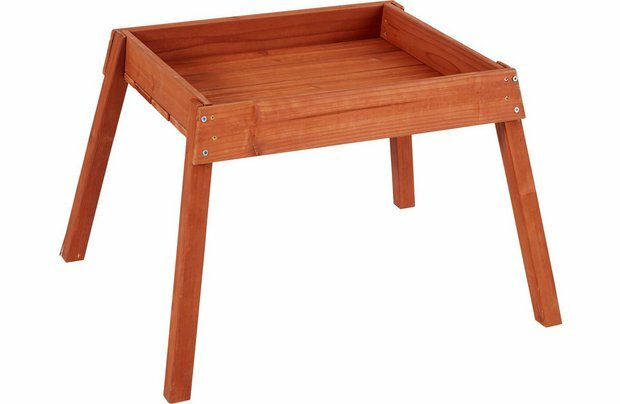 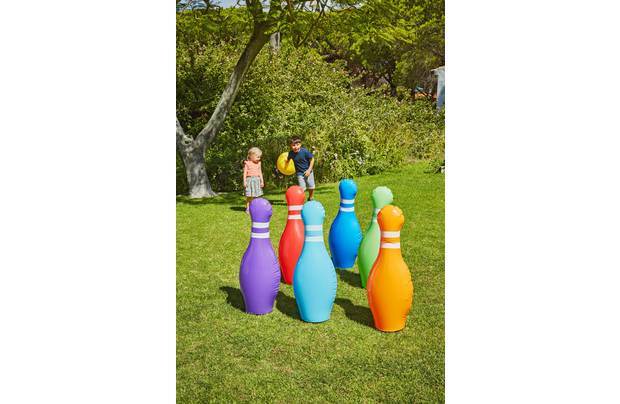 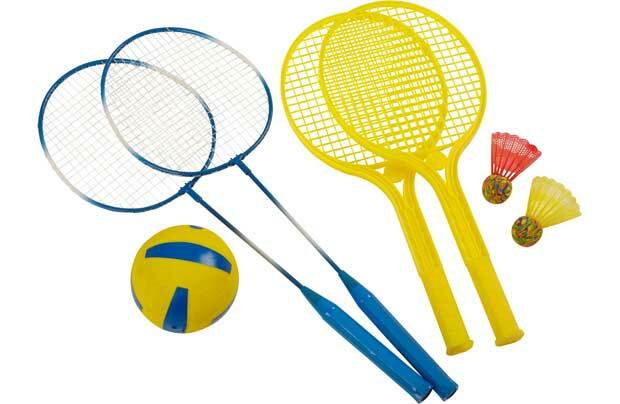 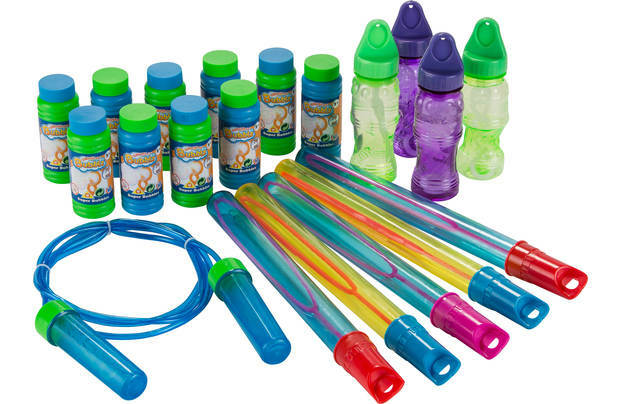 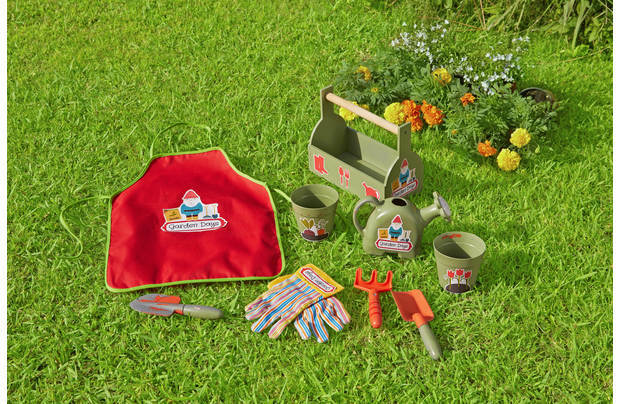 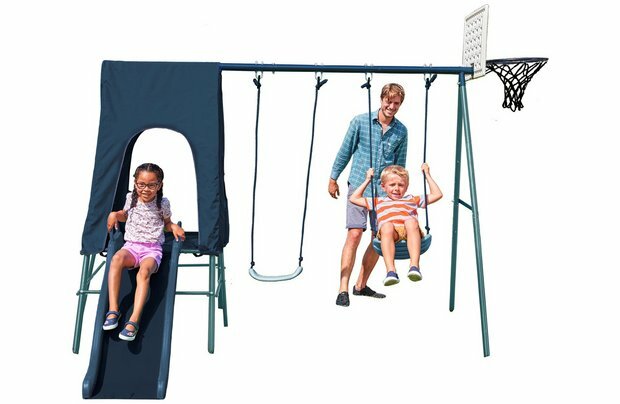 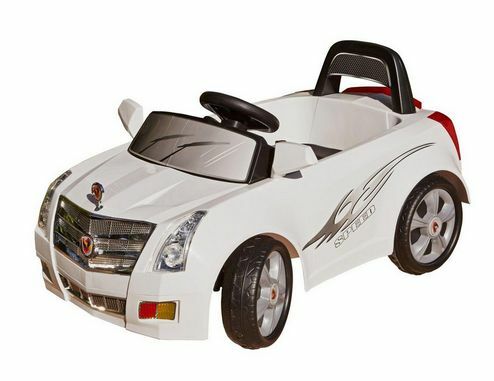 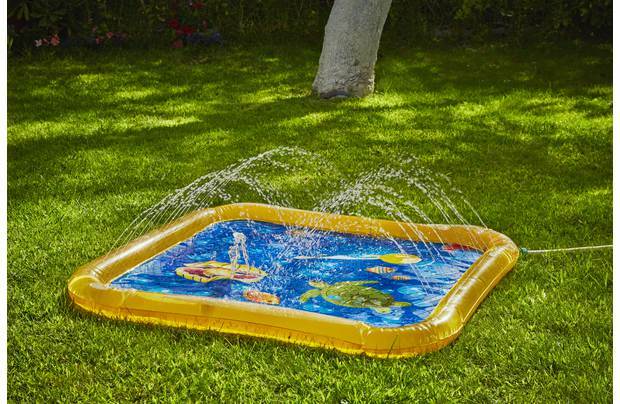 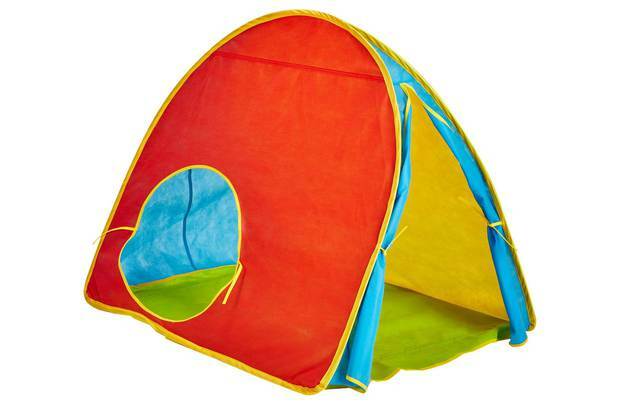 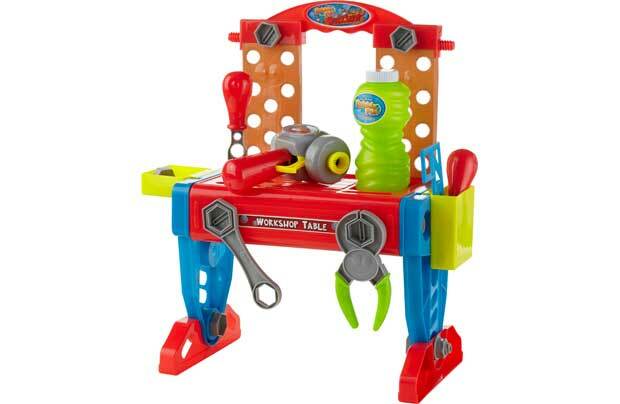 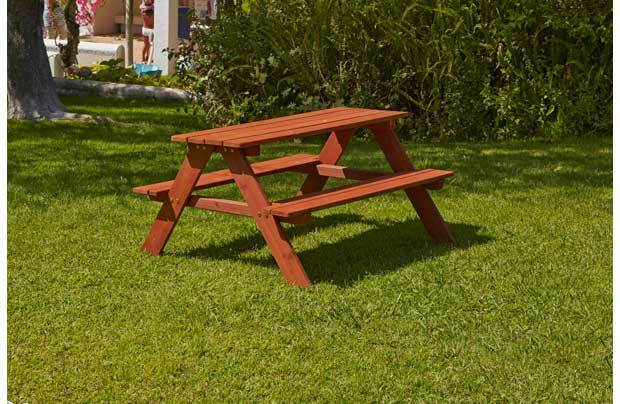 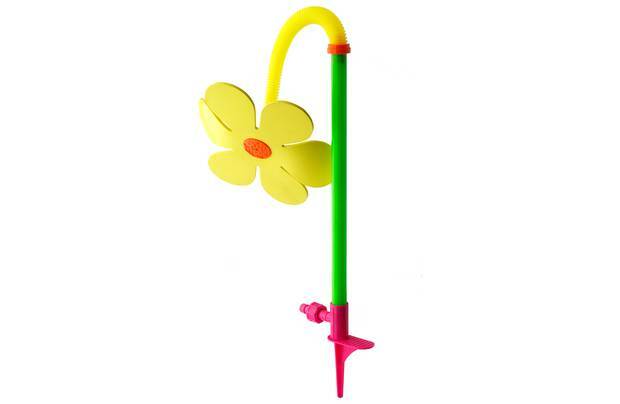 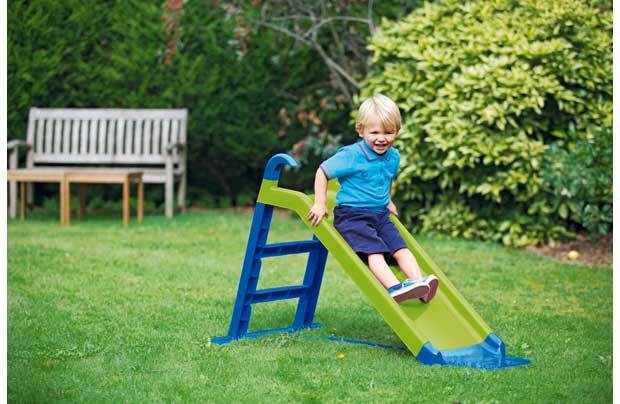 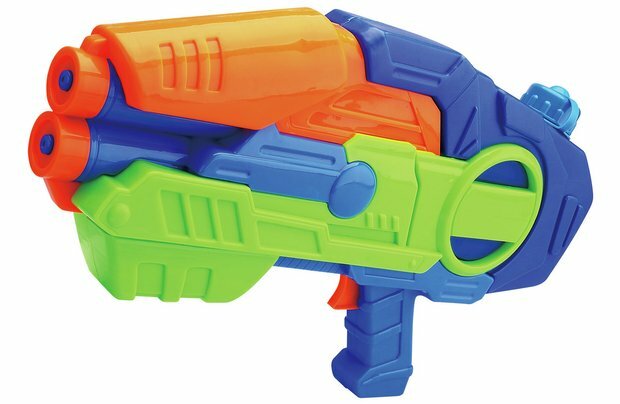 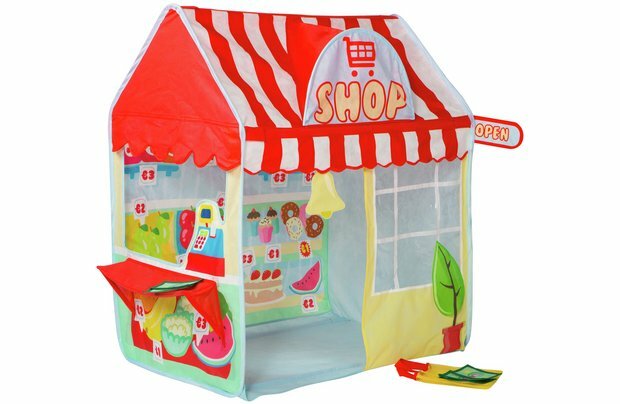 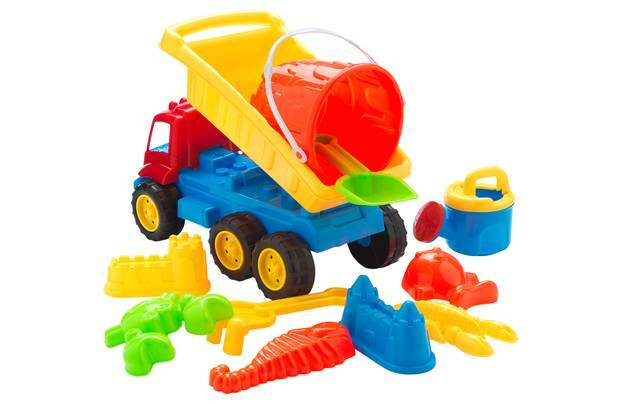 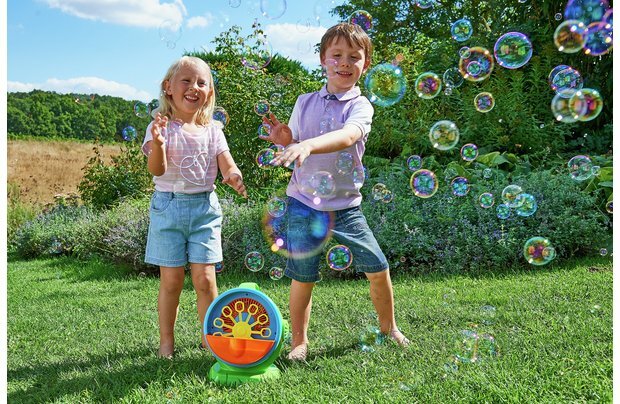 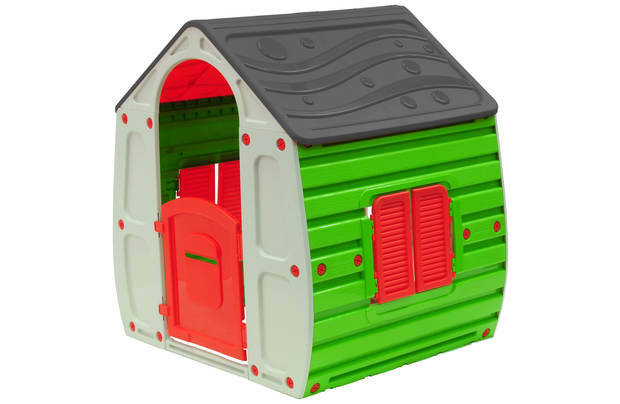 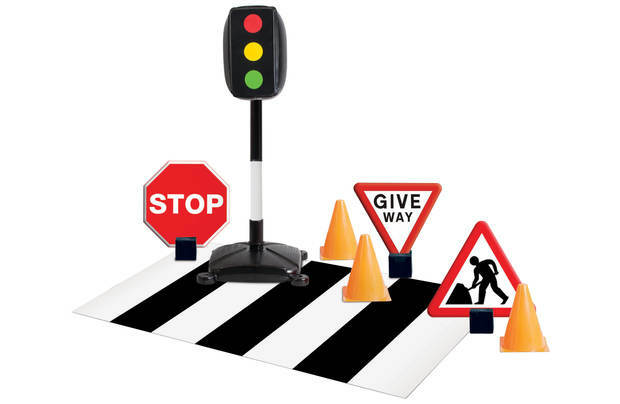 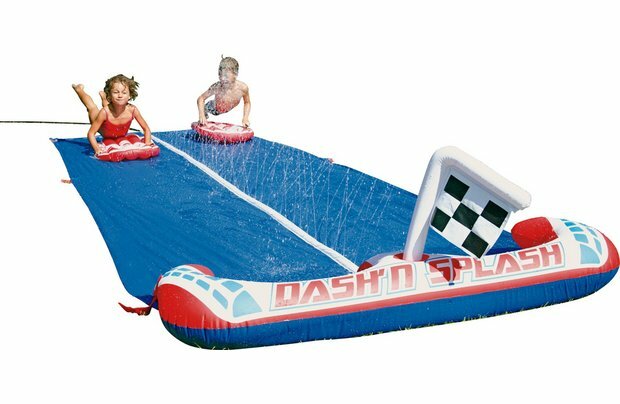 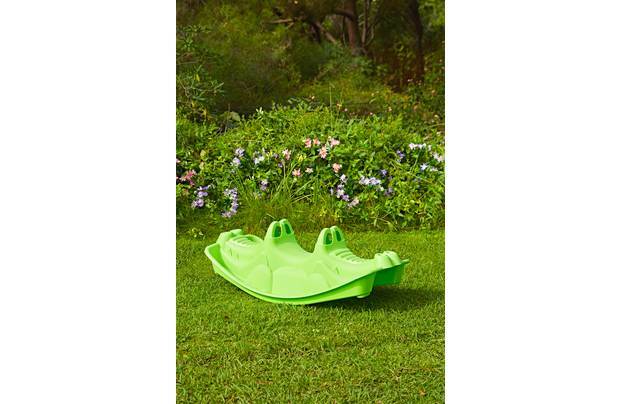 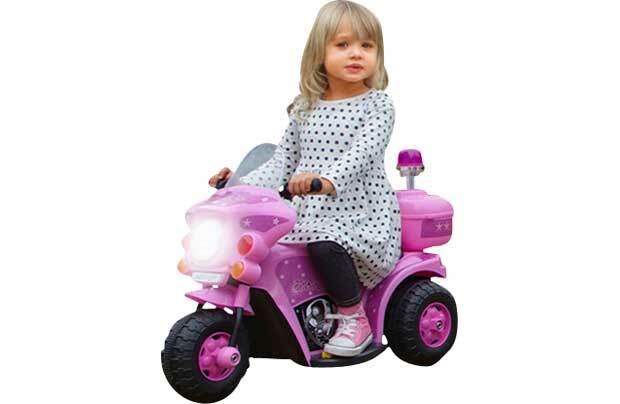 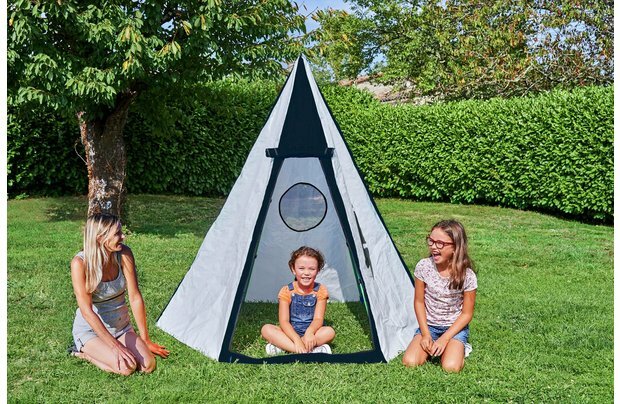 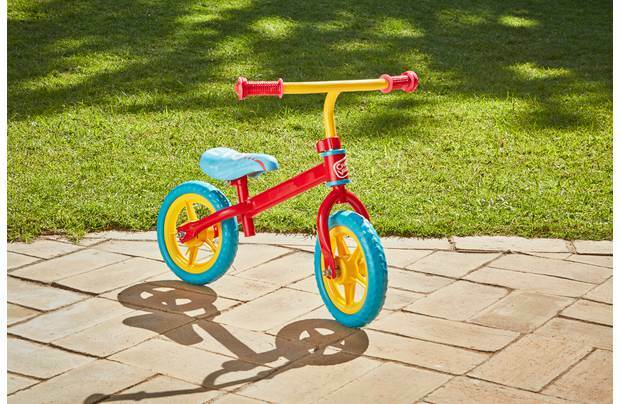 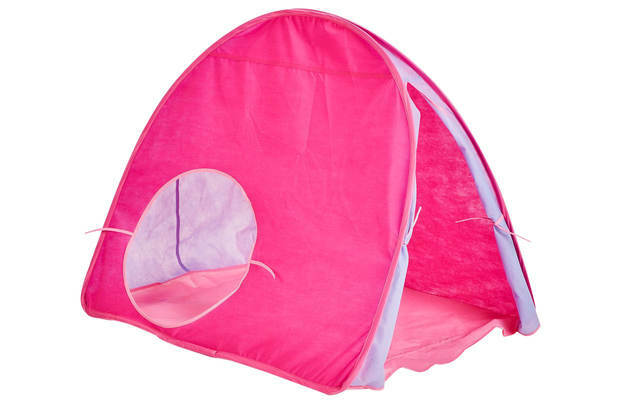 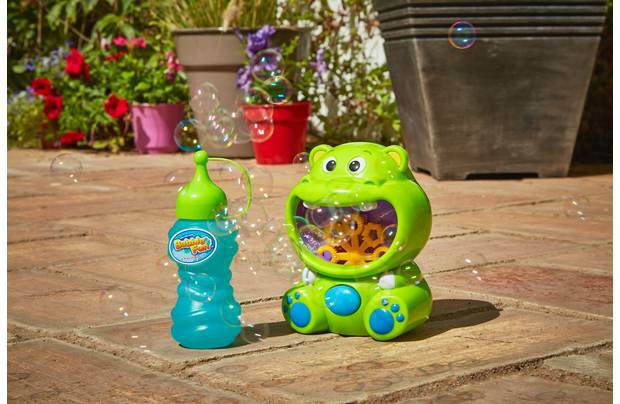 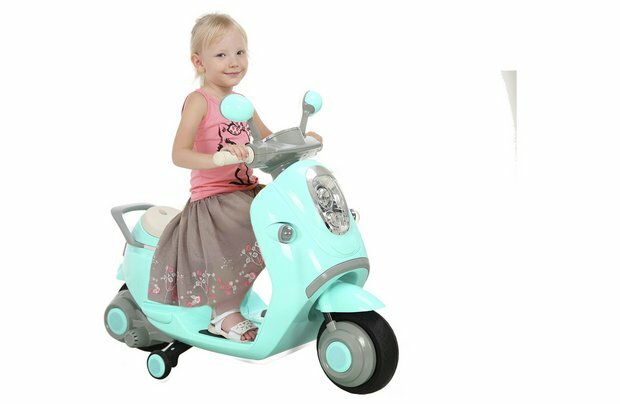 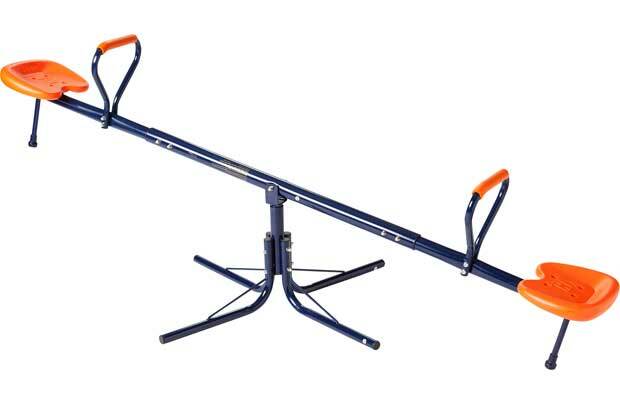 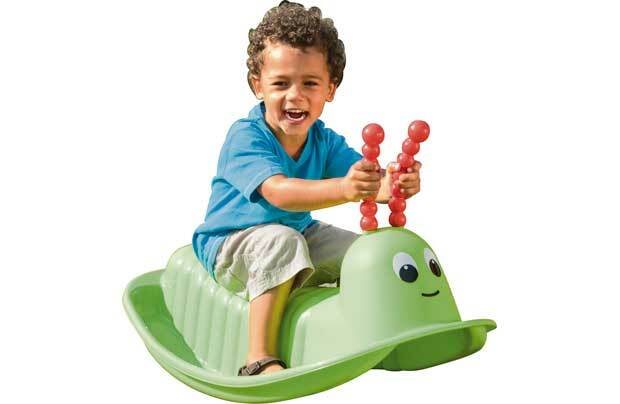 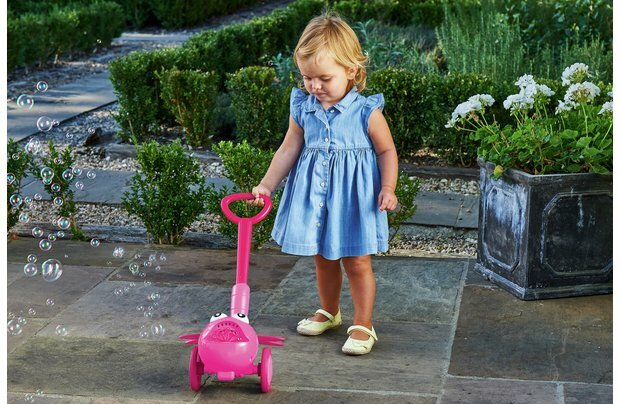 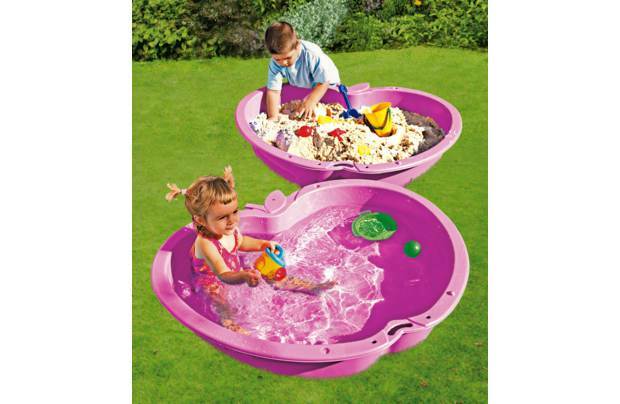 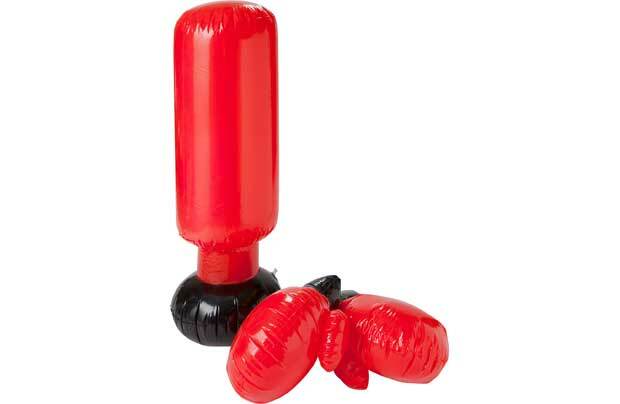 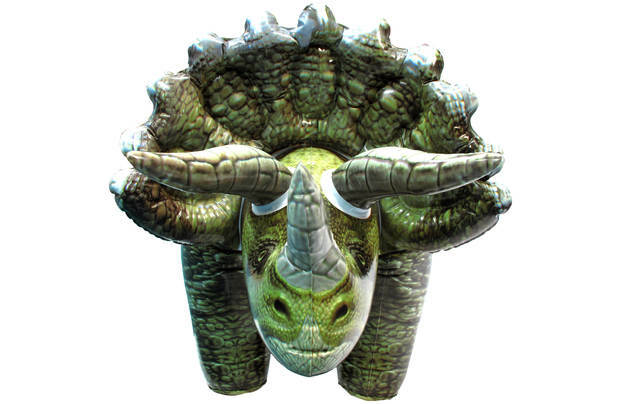 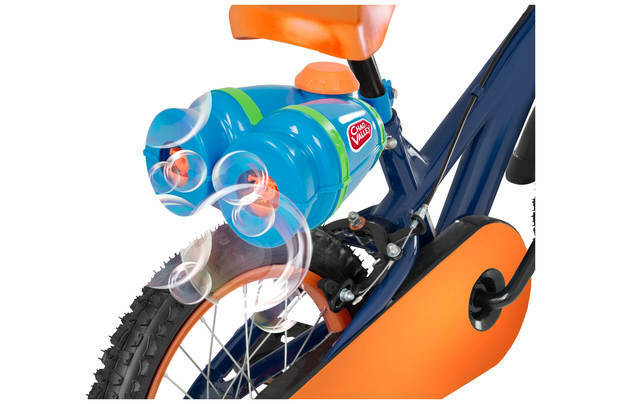 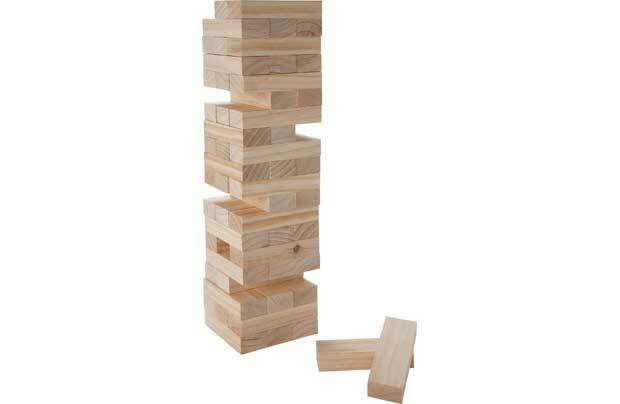 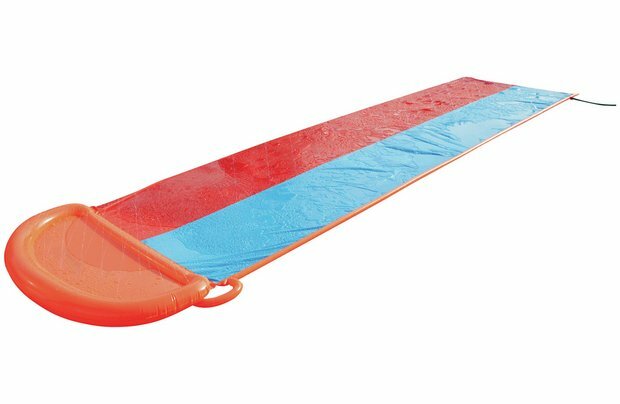 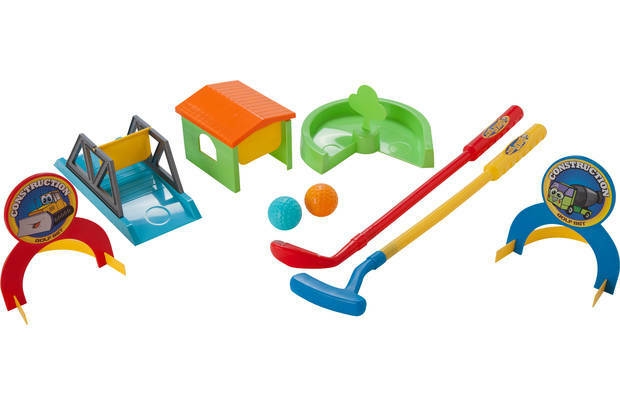 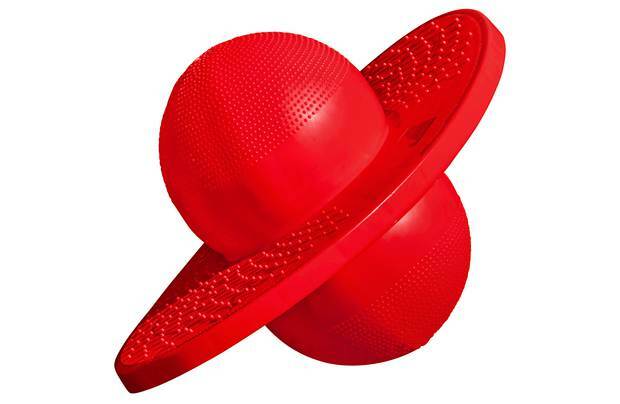 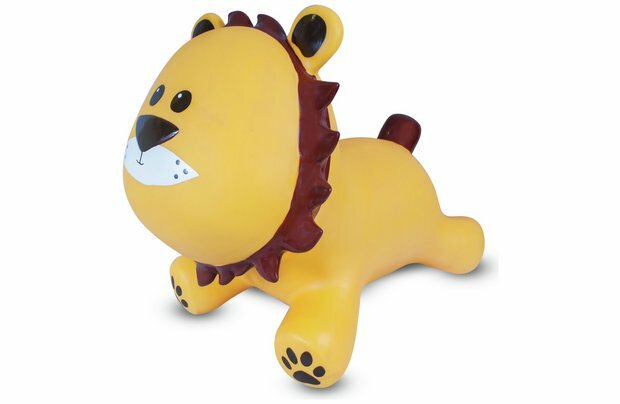 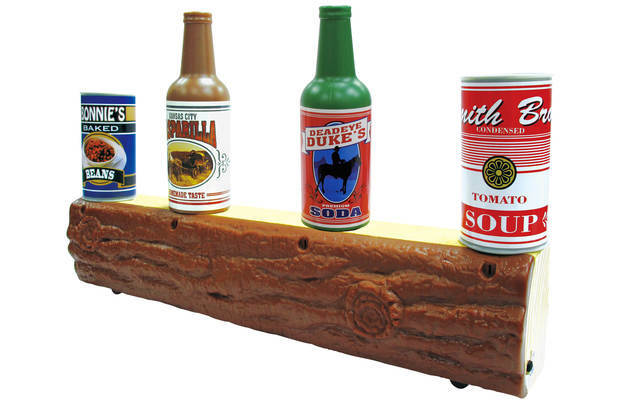 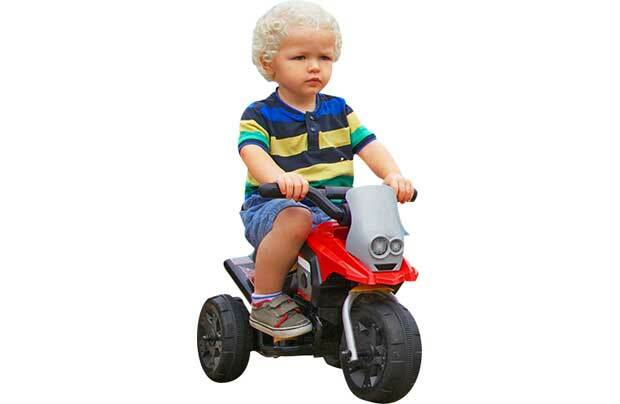 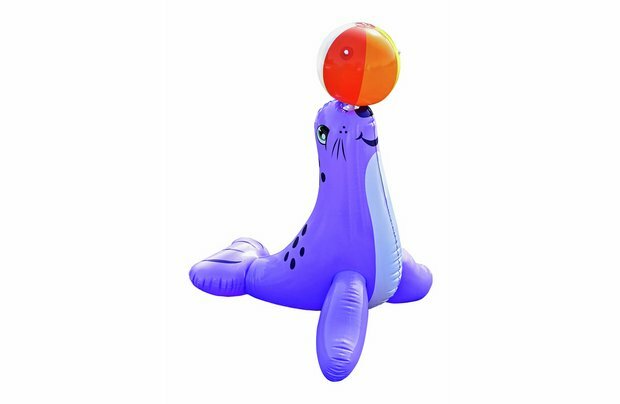 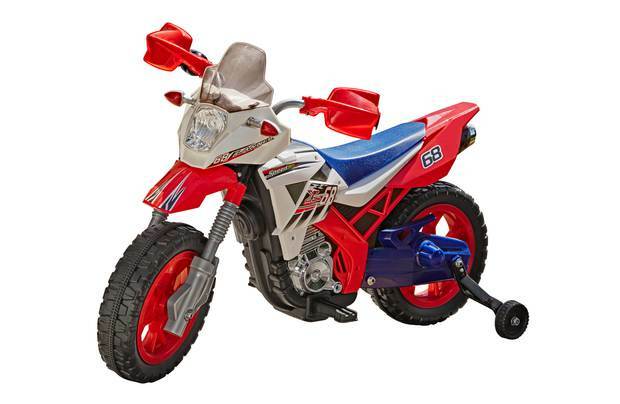 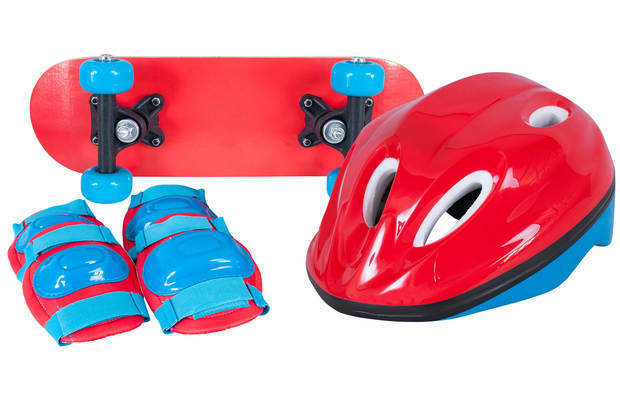 Little ones will love getting active with the Chad Valley selection of Outdoor Toys. 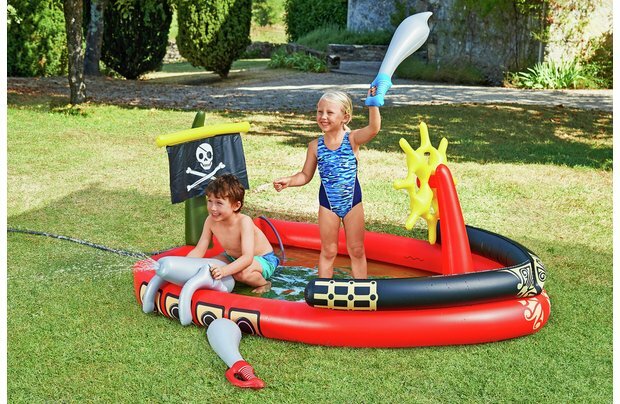 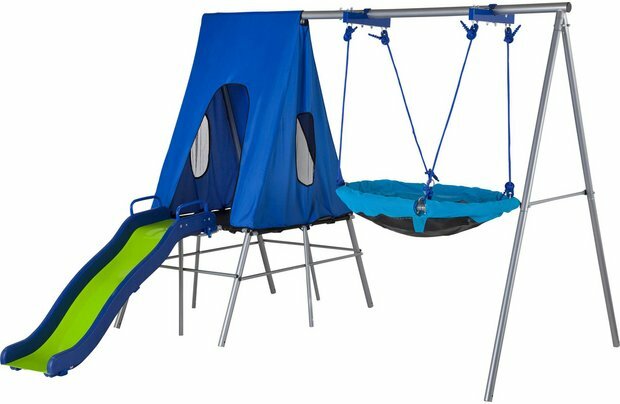 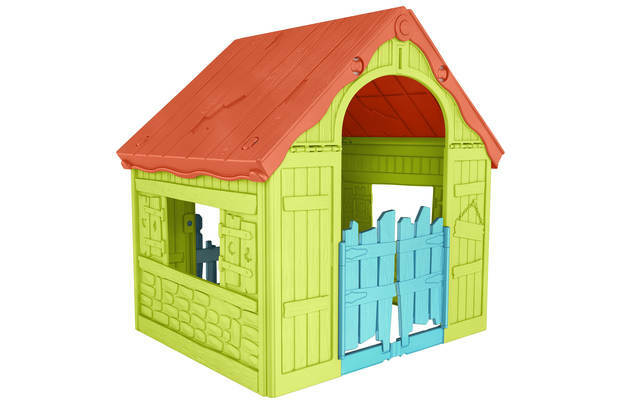 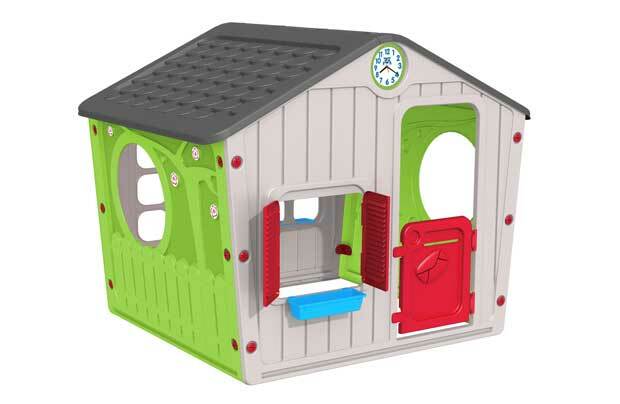 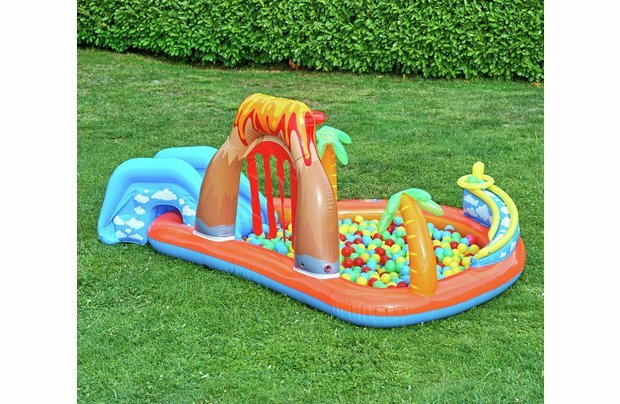 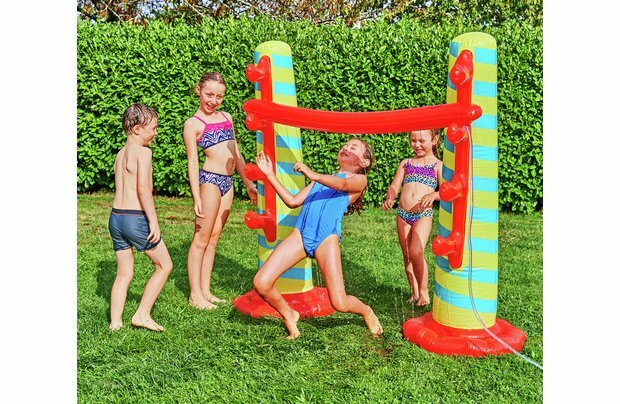 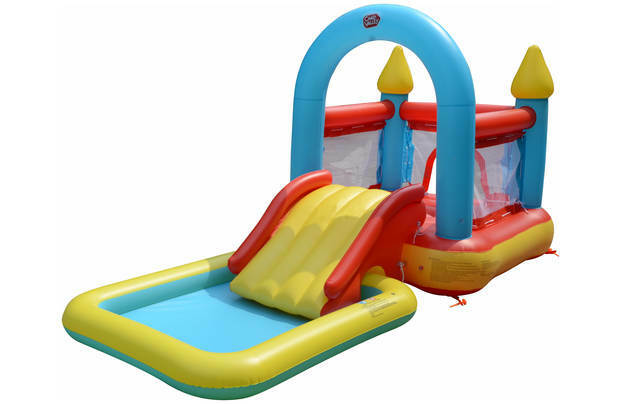 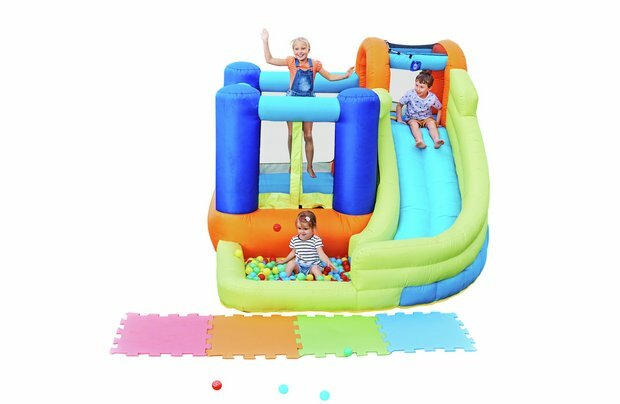 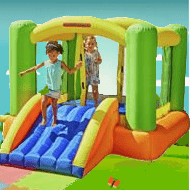 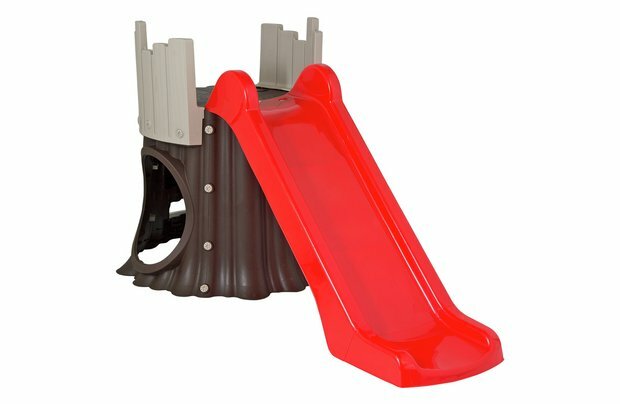 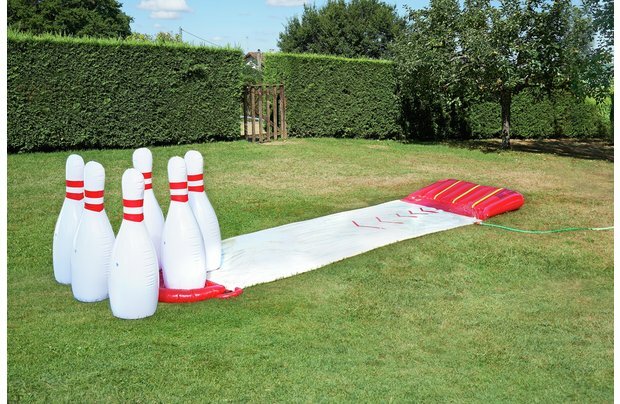 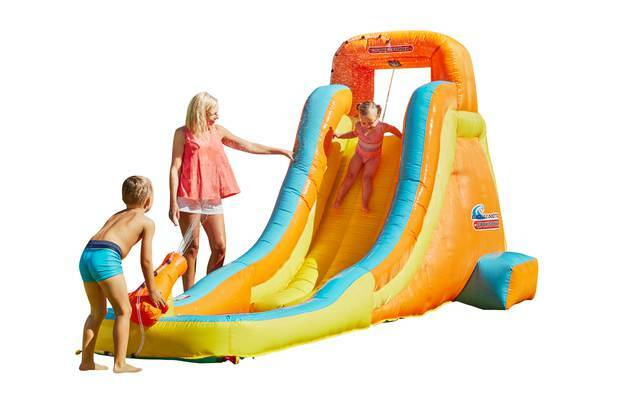 A fantastically eclectic offering including sensational swings, wonderful Wendy houses and superb sand-pits this range your most cherished we'll enjoy dynamic play during their outdoor activities. 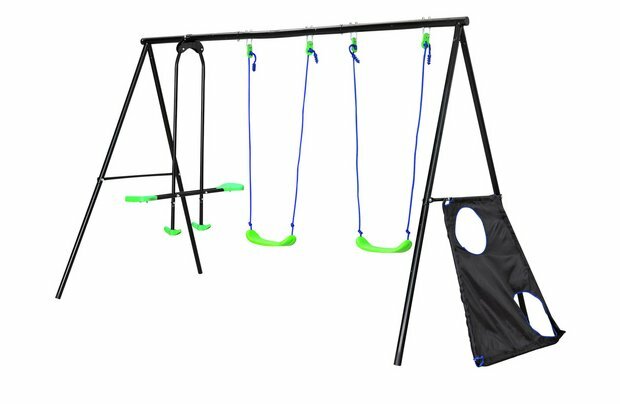 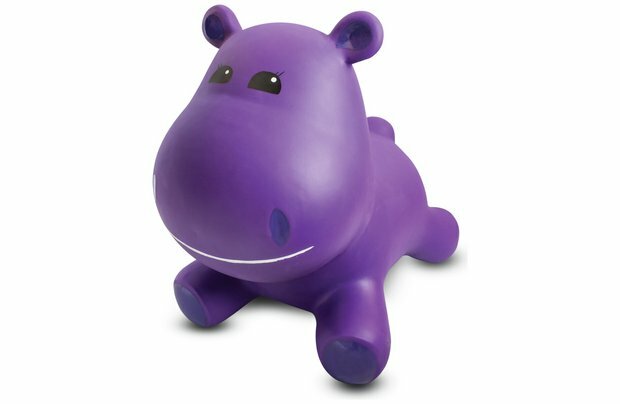 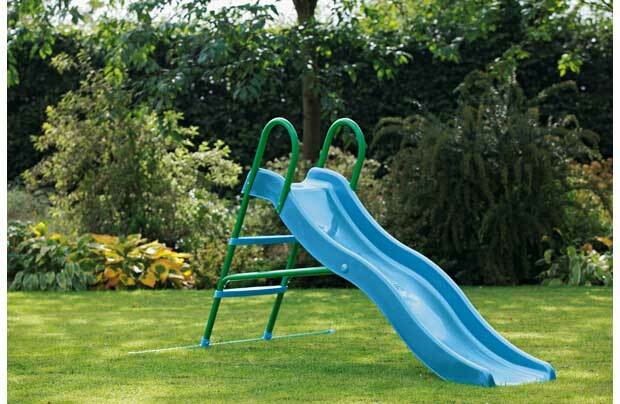 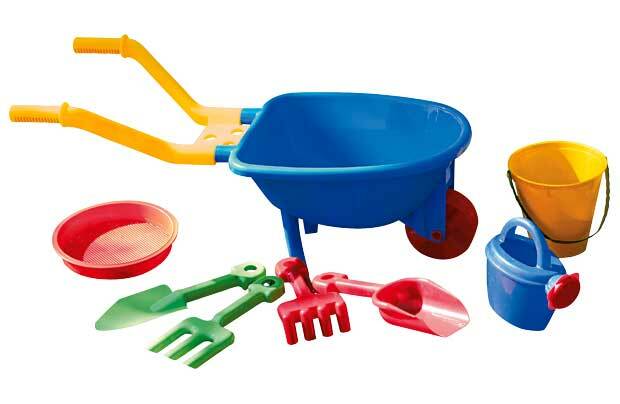 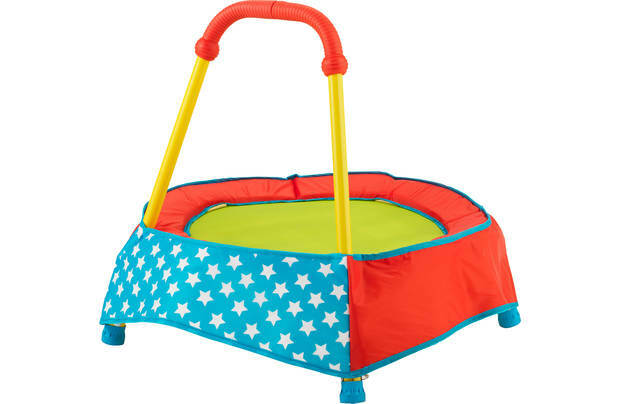 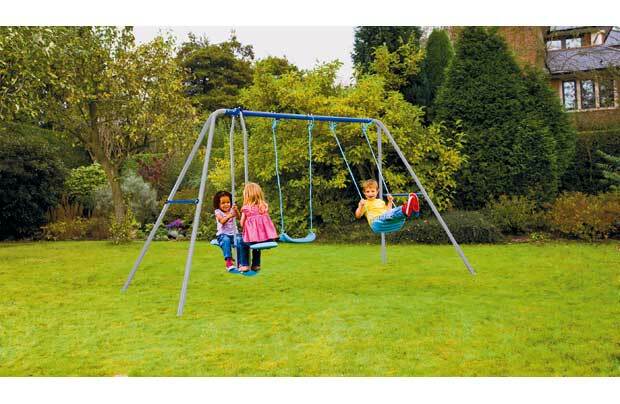 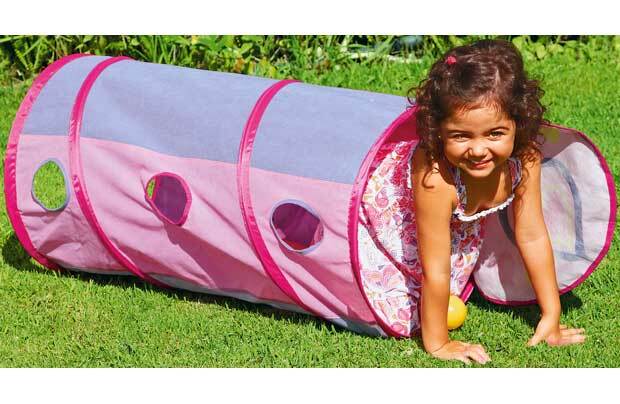 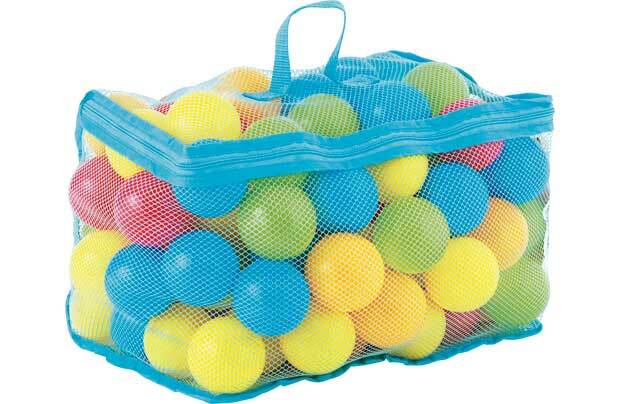 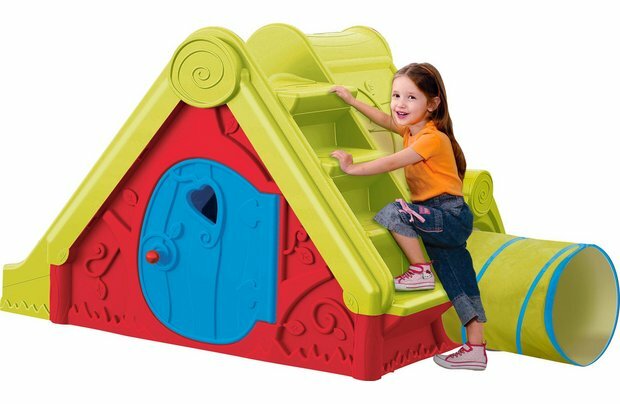 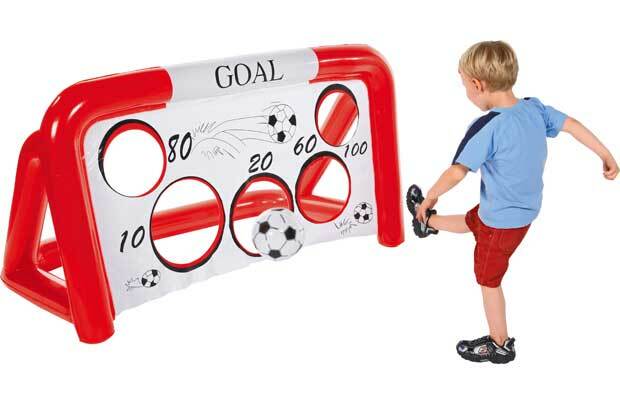 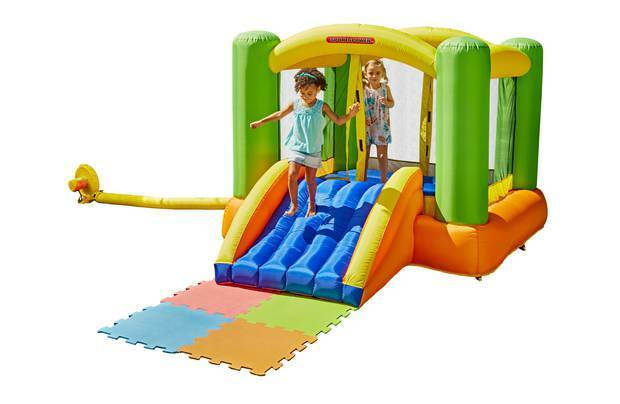 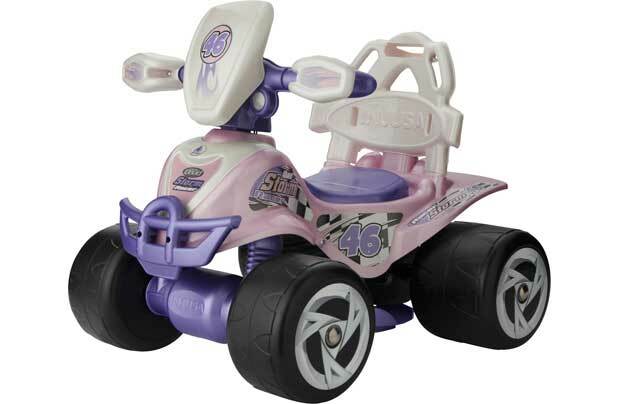 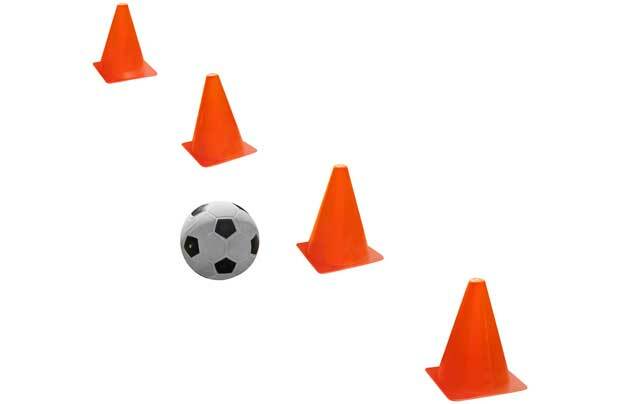 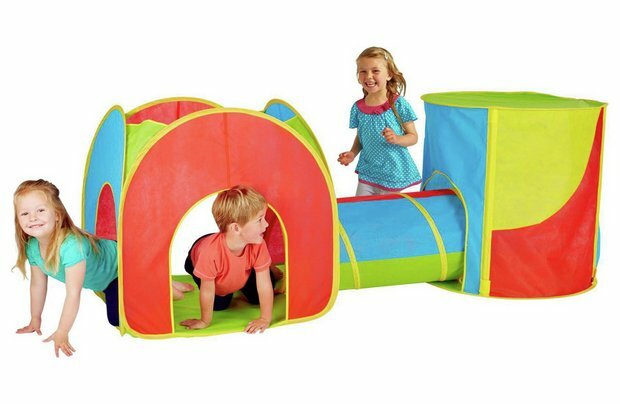 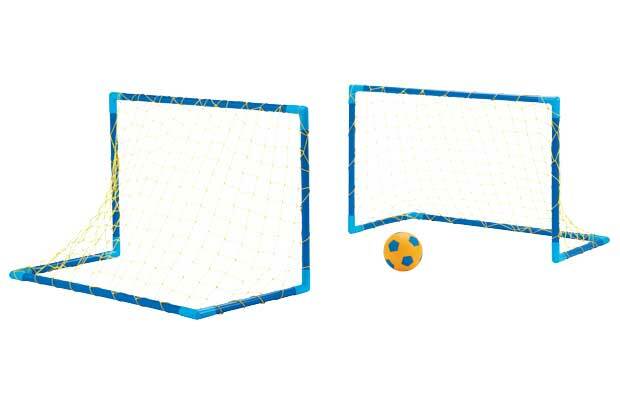 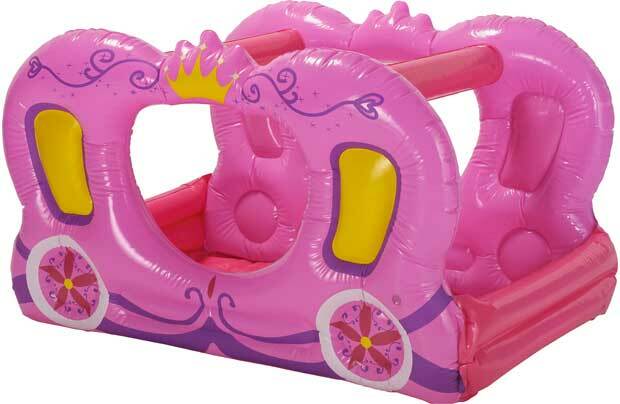 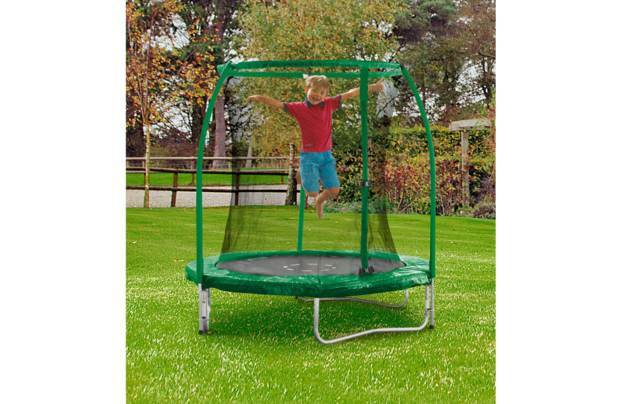 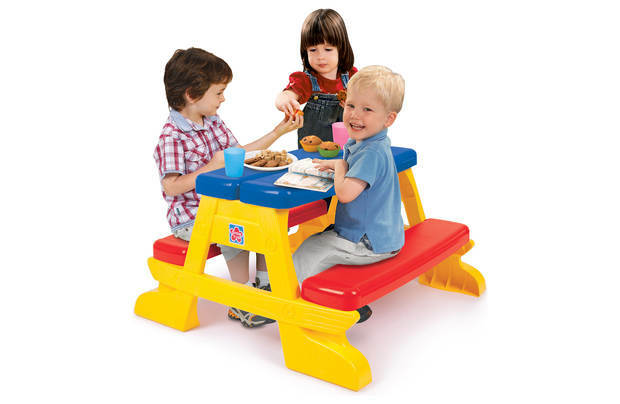 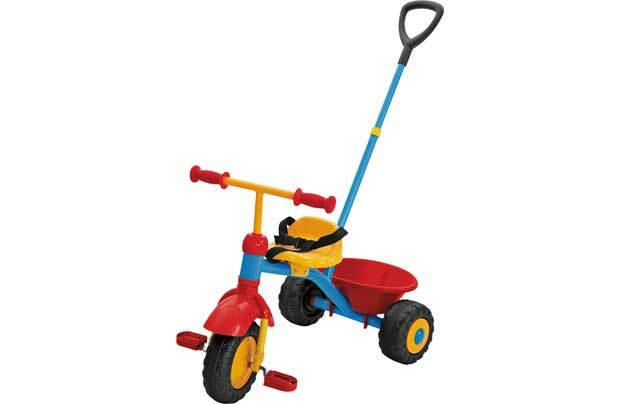 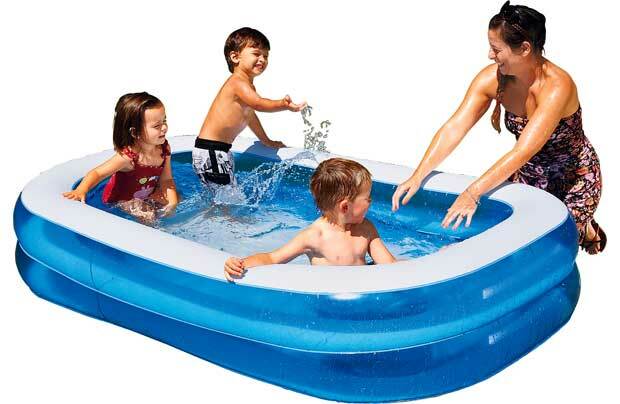 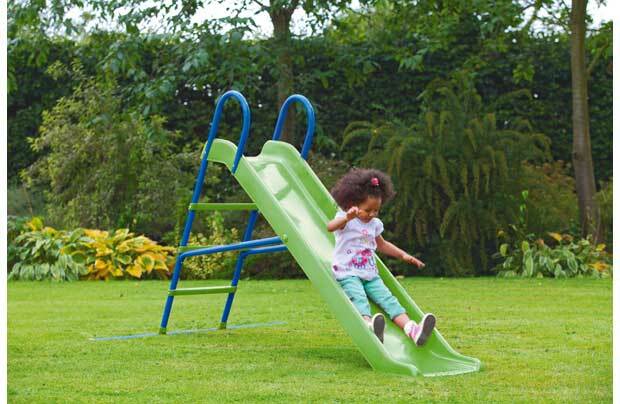 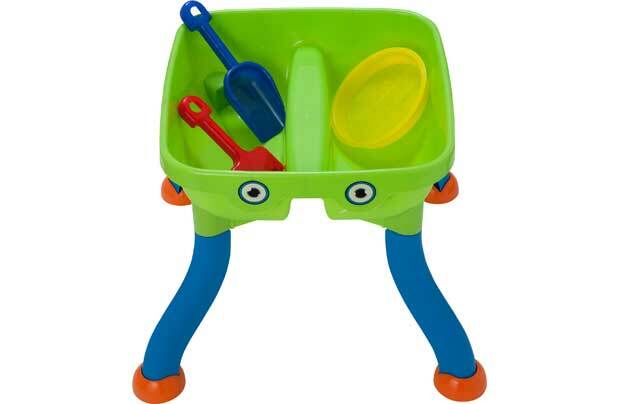 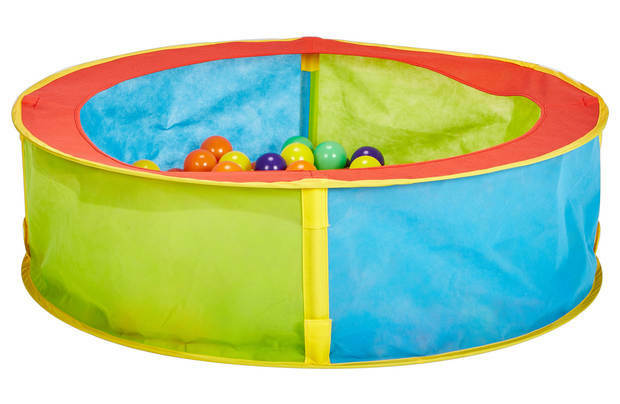 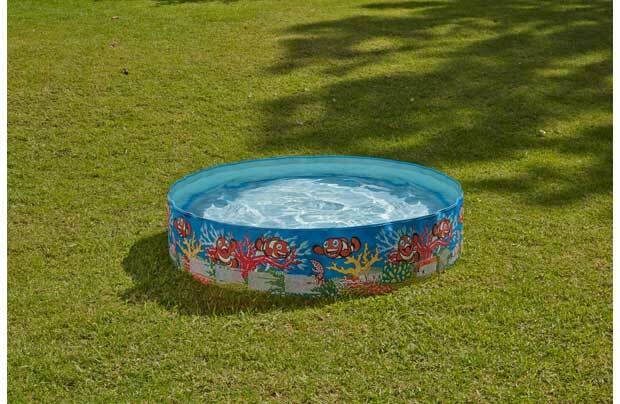 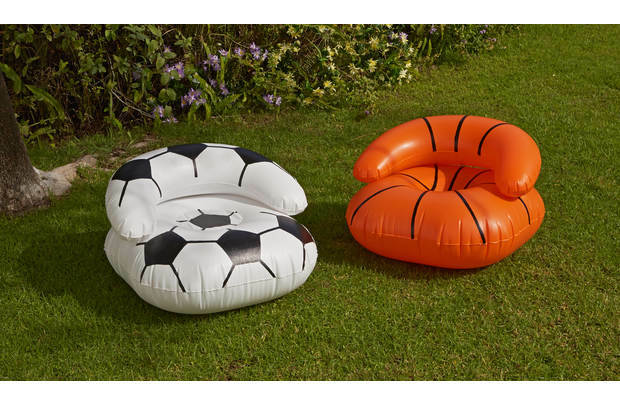 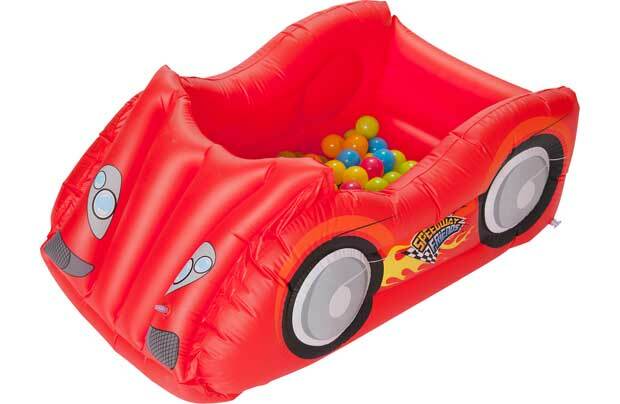 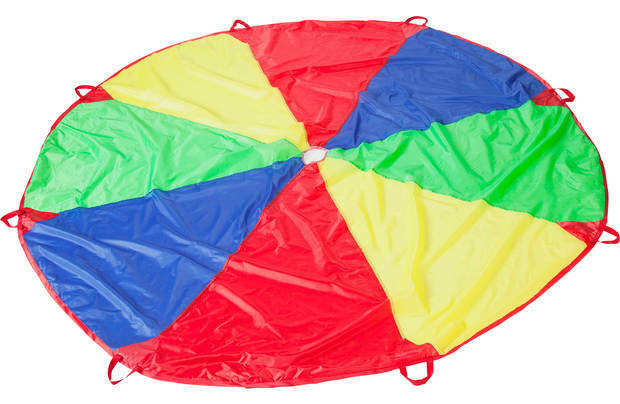 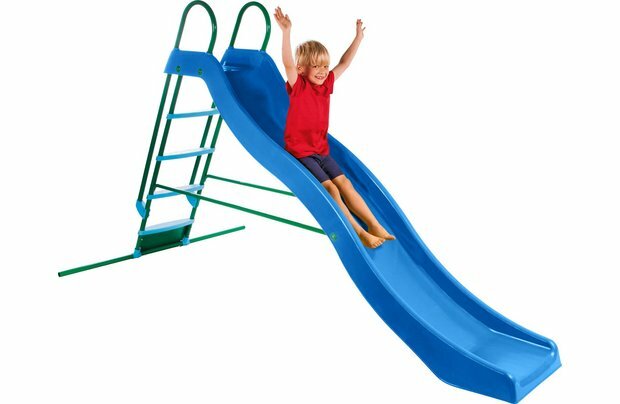 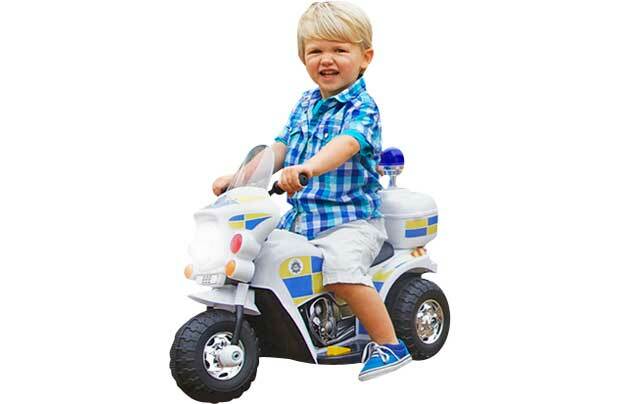 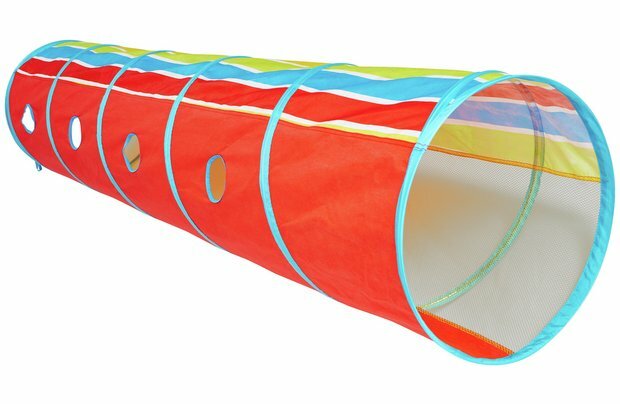 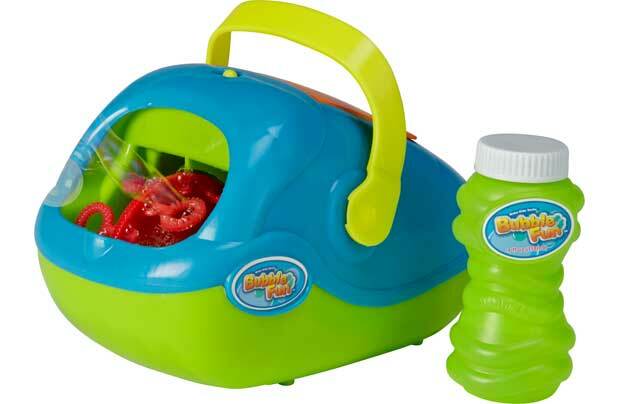 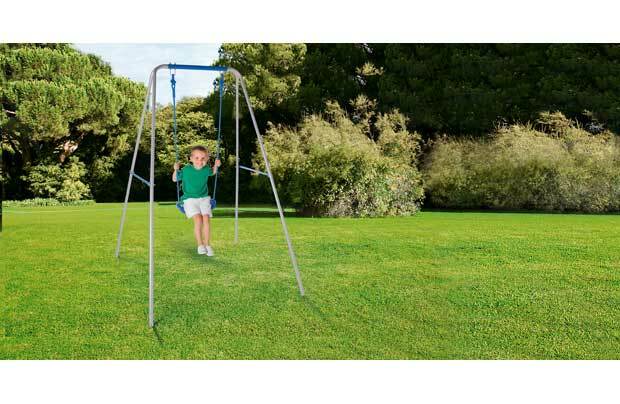 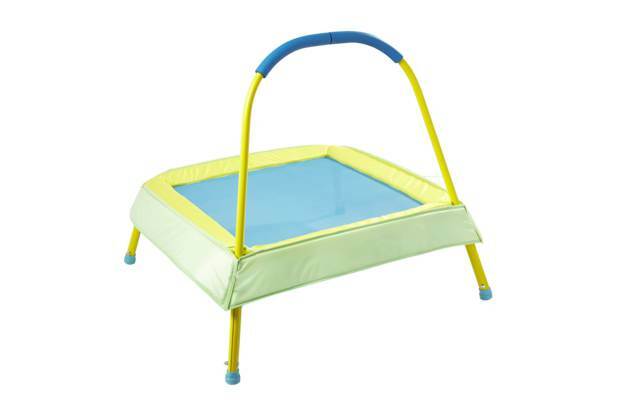 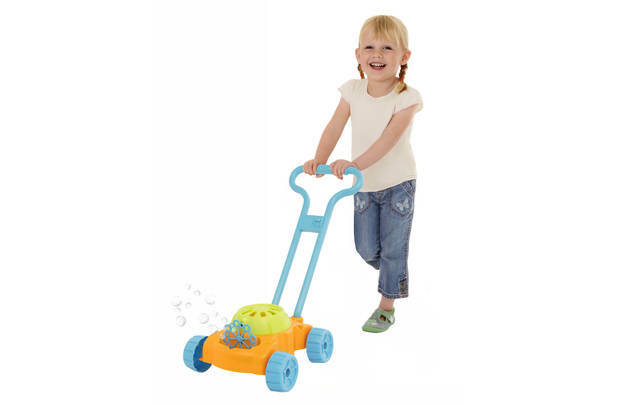 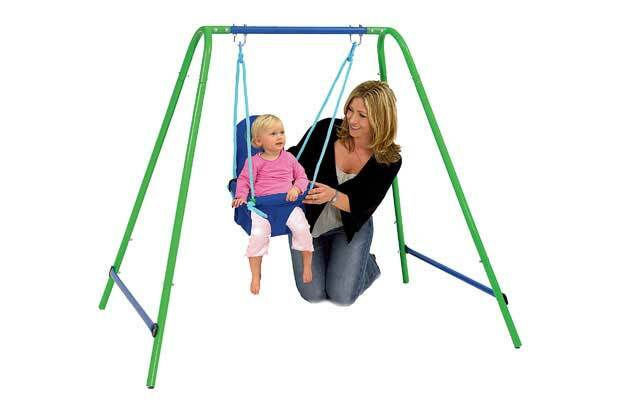 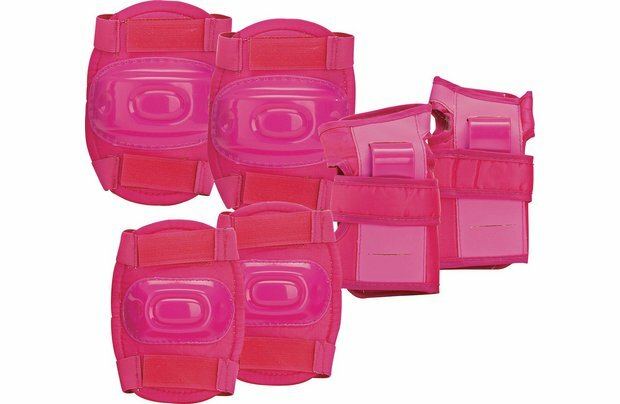 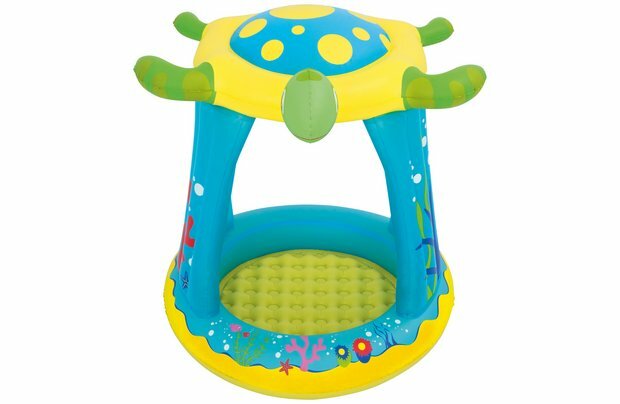 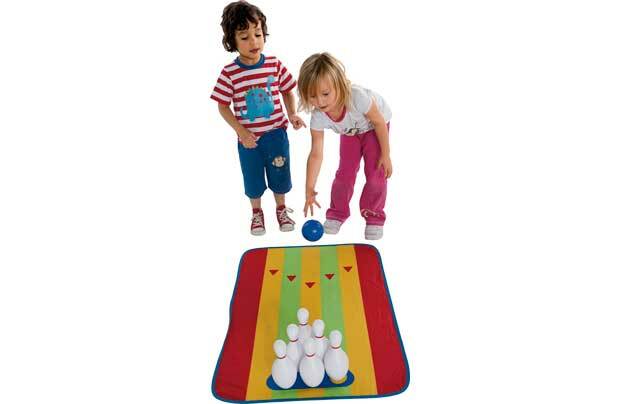 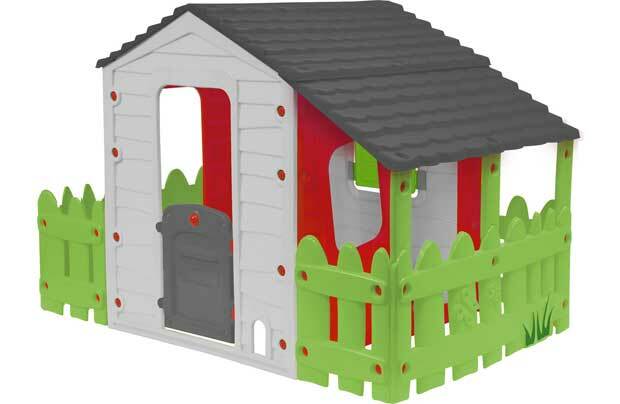 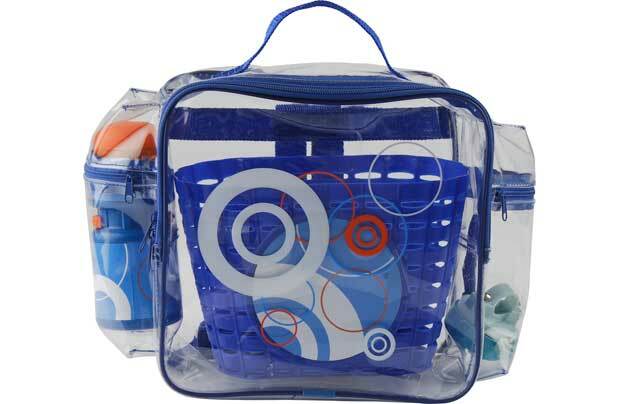 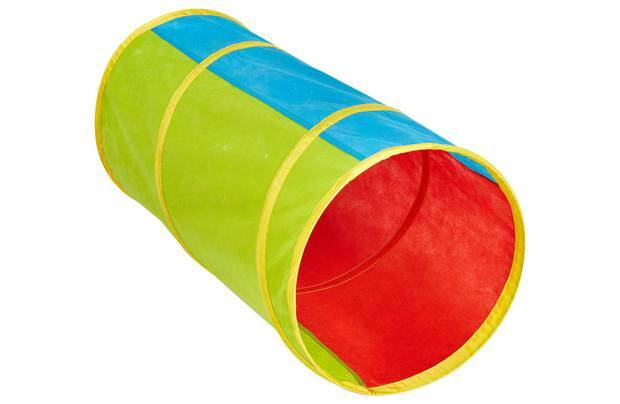 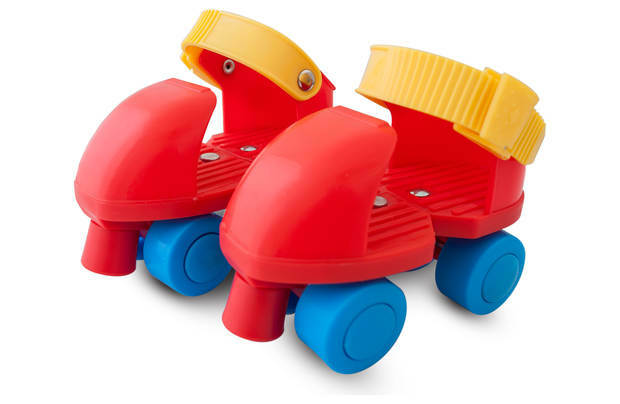 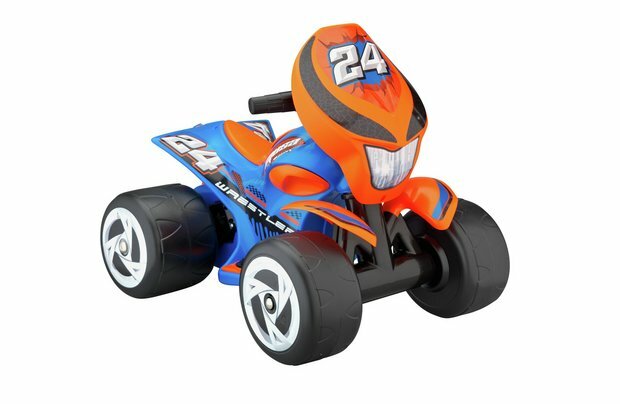 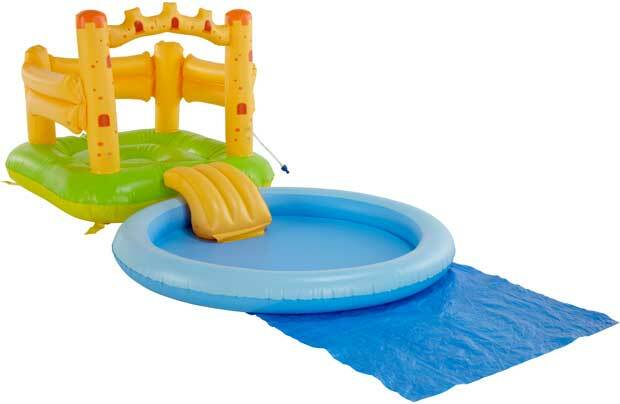 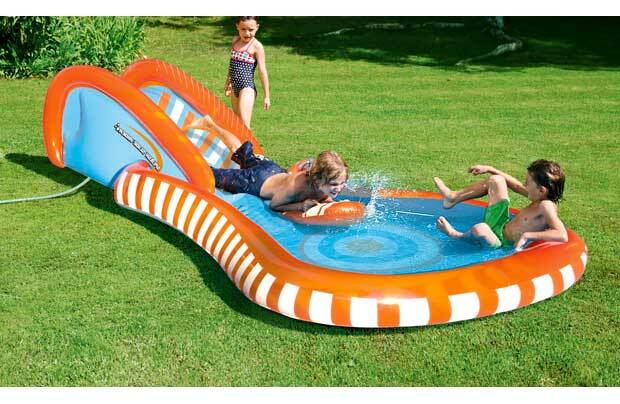 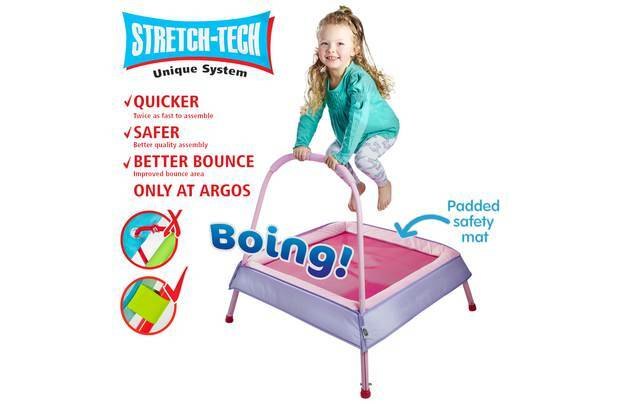 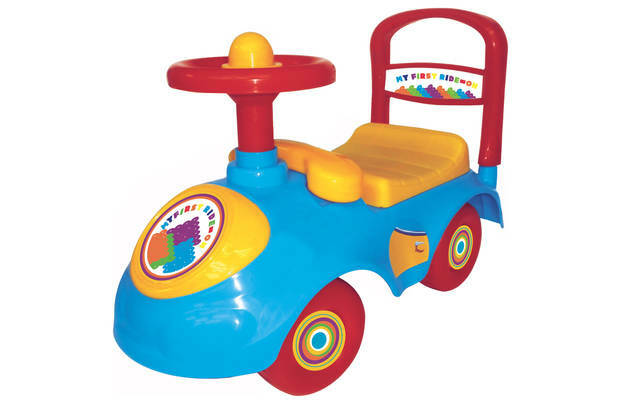 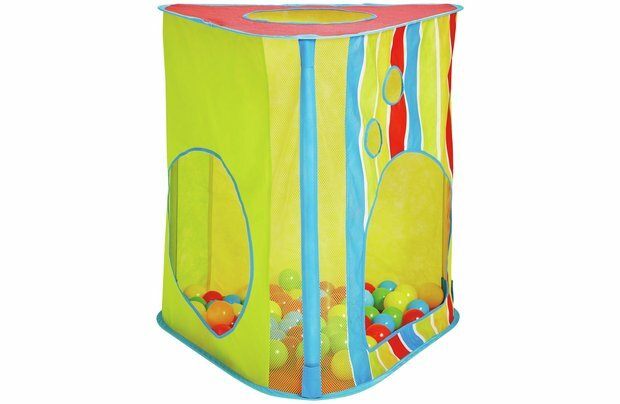 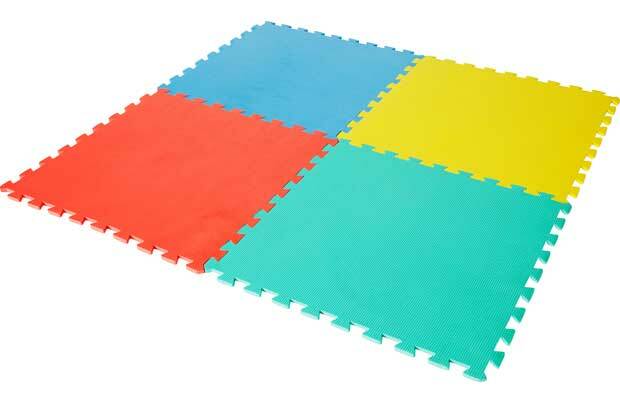 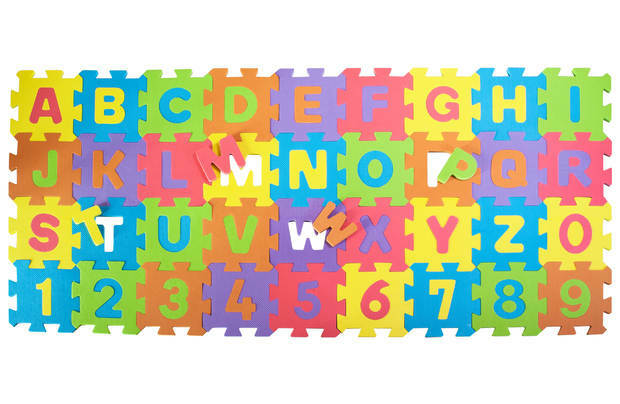 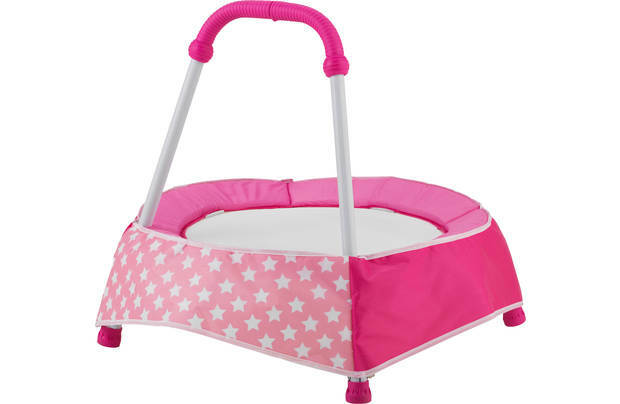 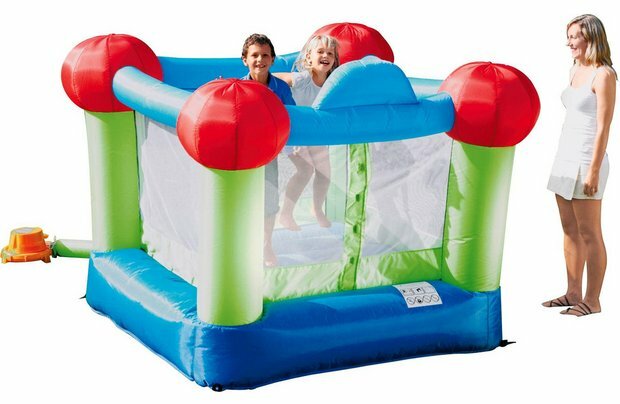 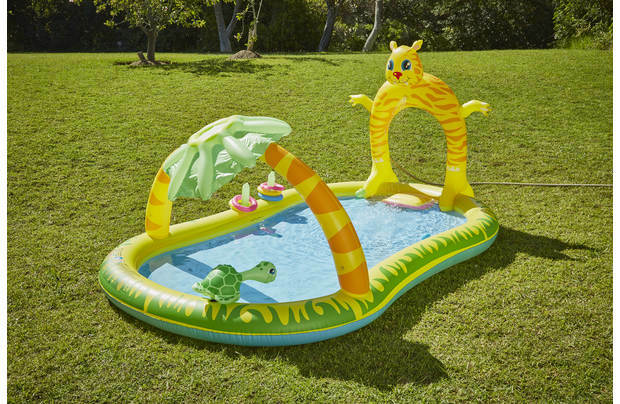 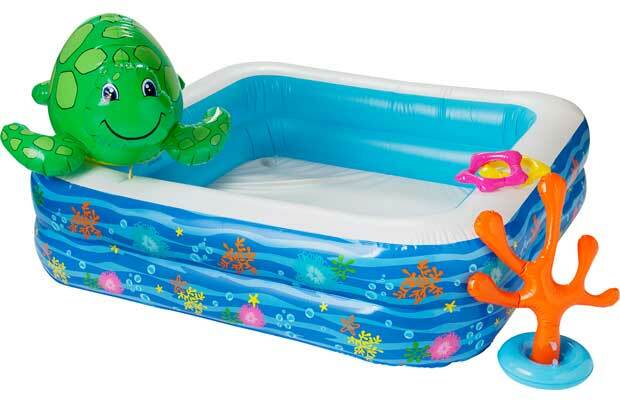 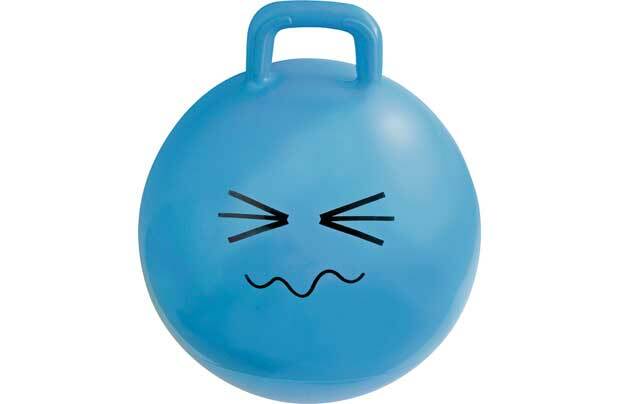 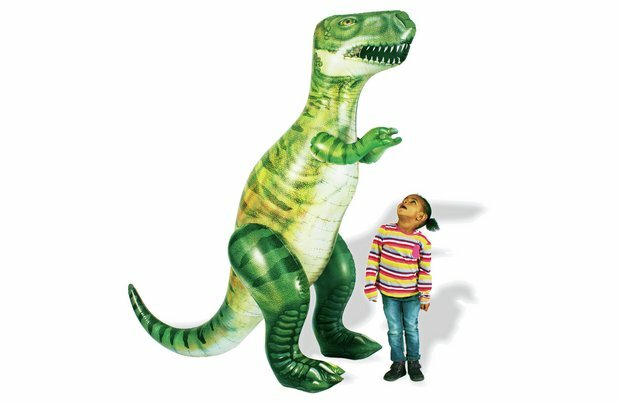 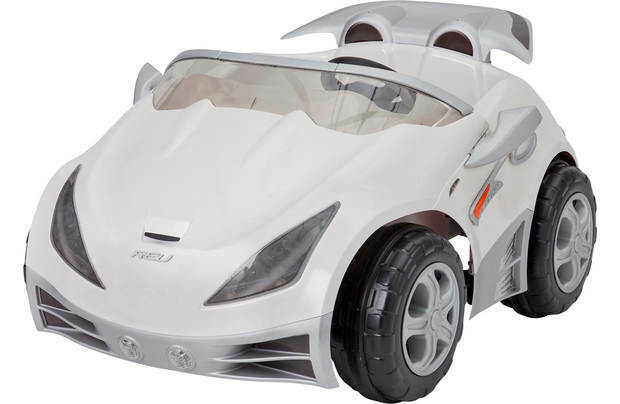 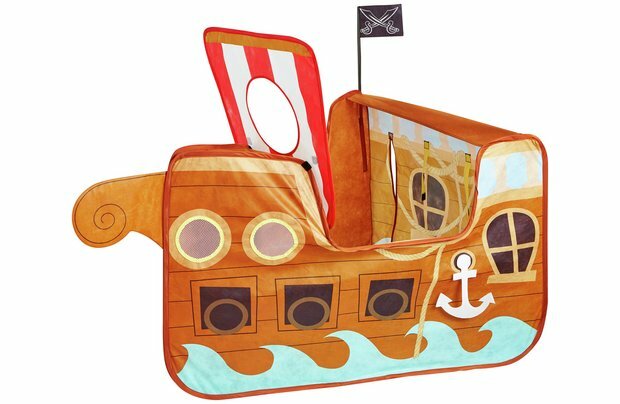 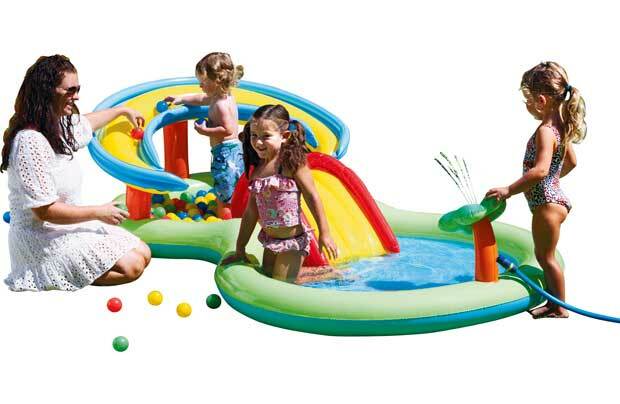 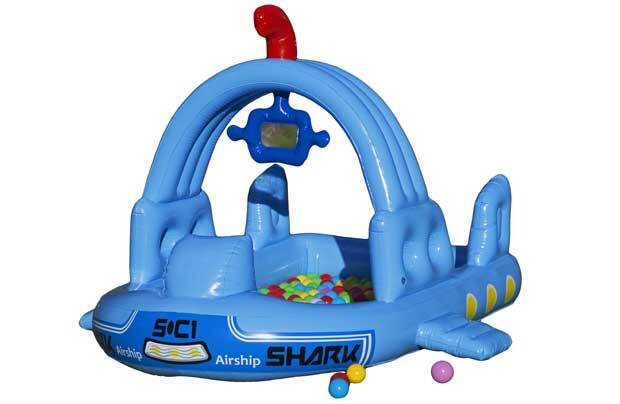 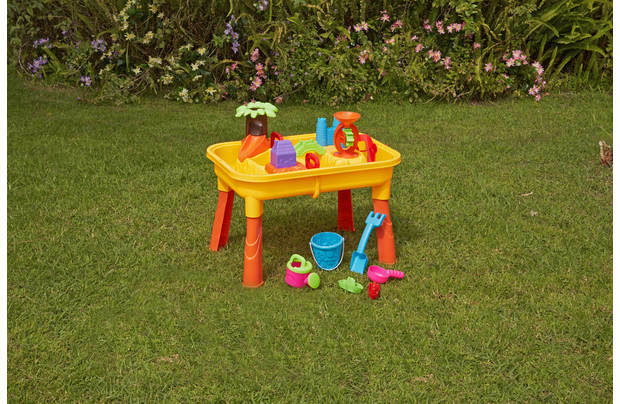 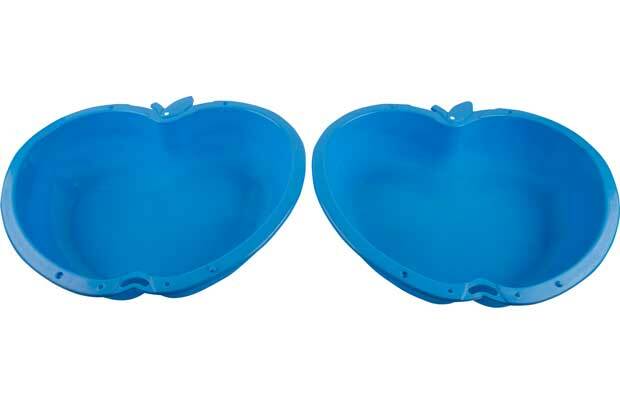 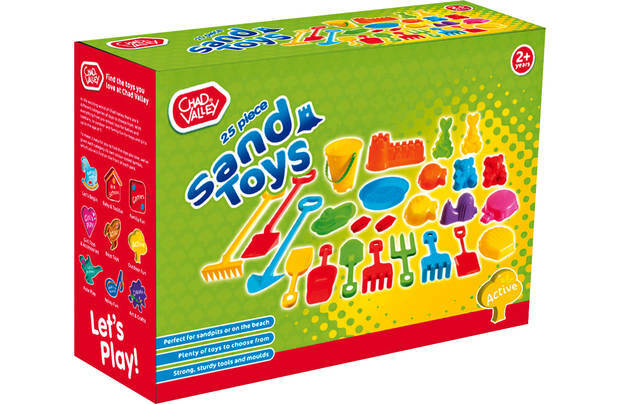 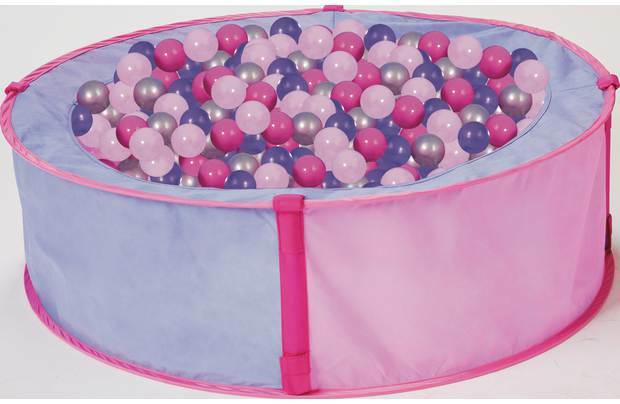 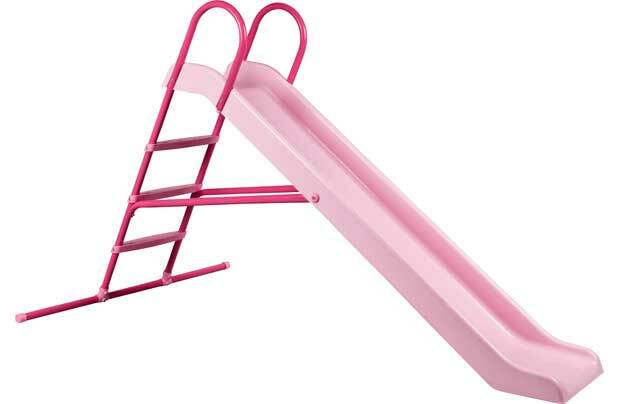 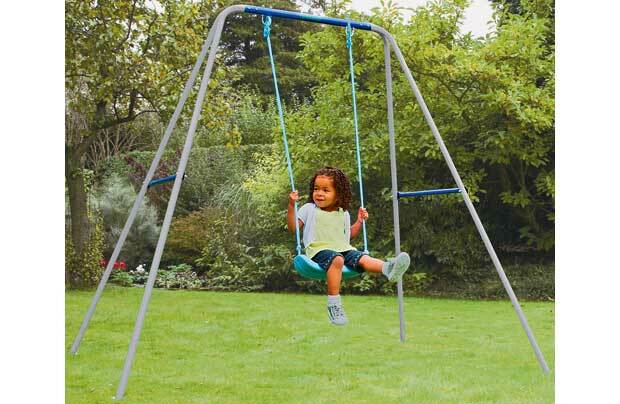 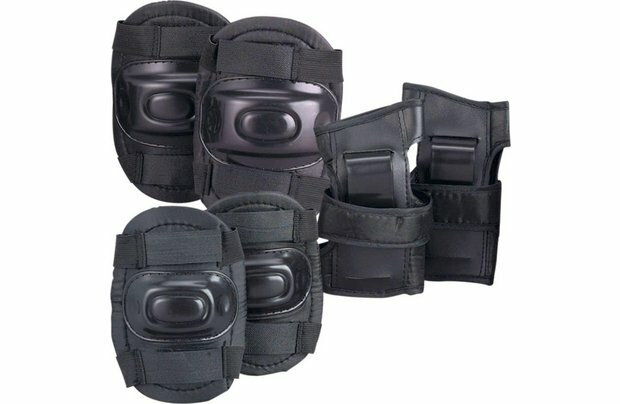 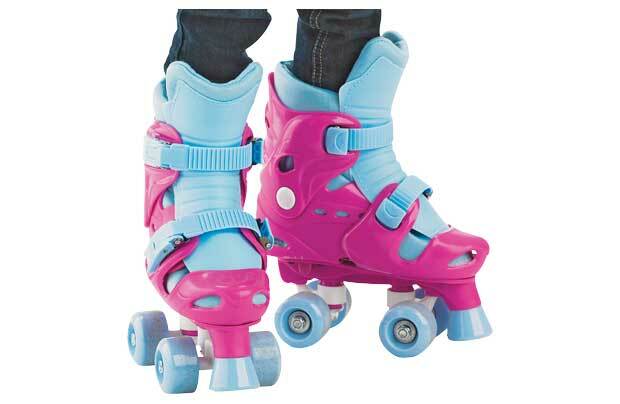 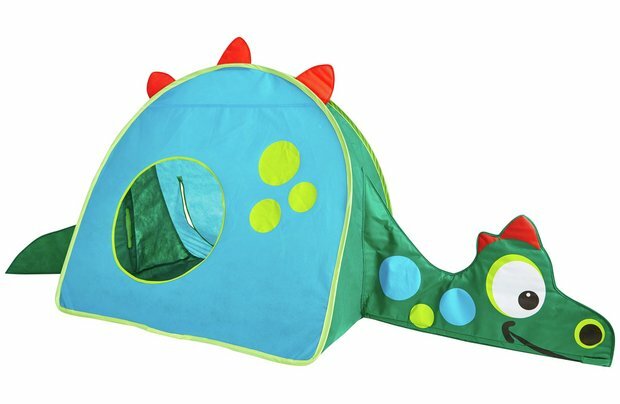 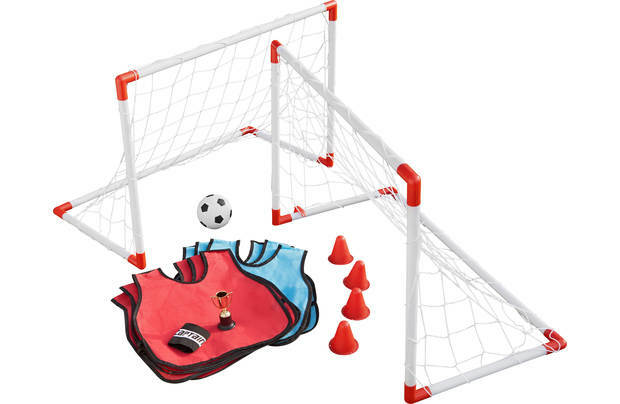 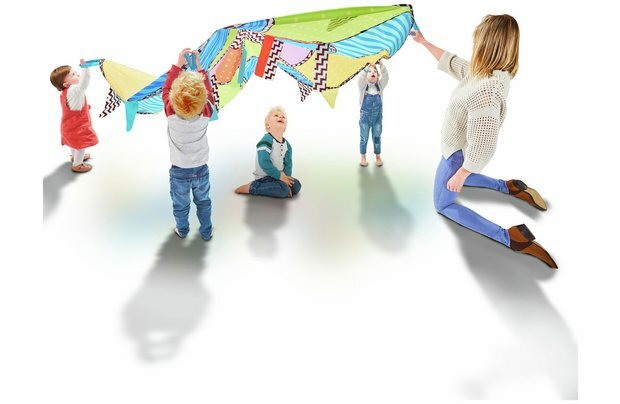 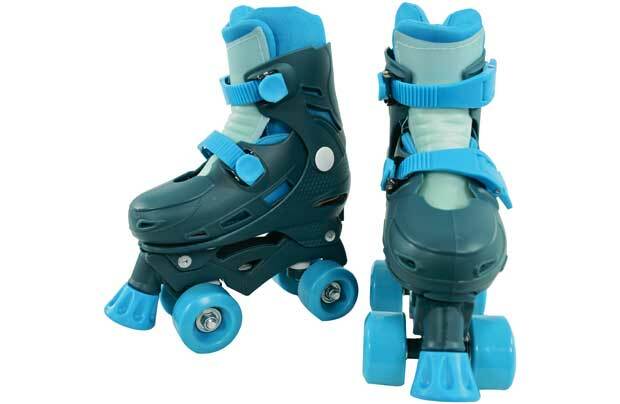 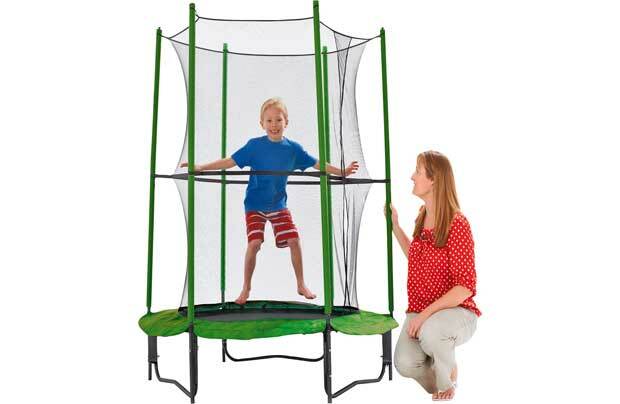 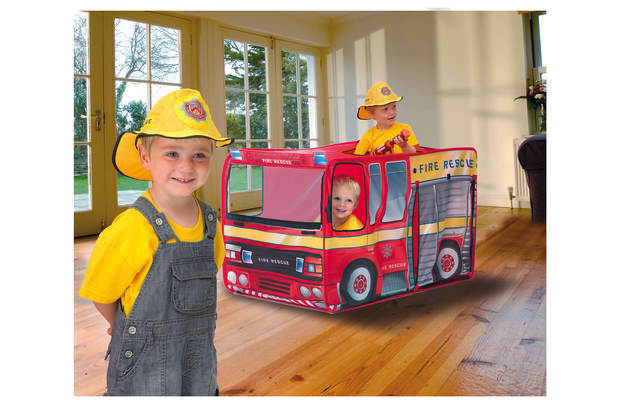 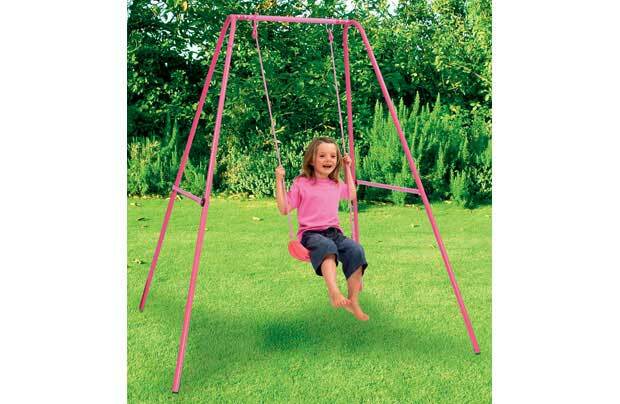 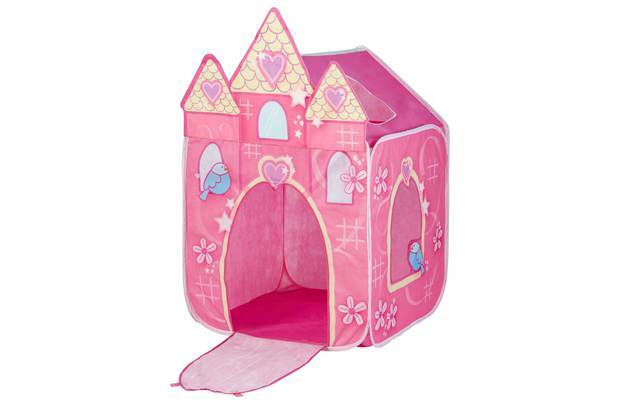 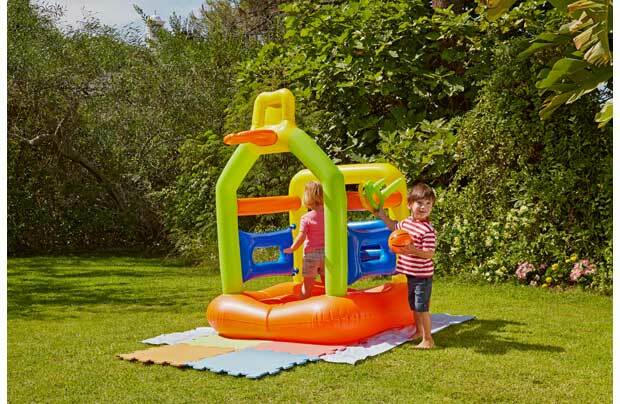 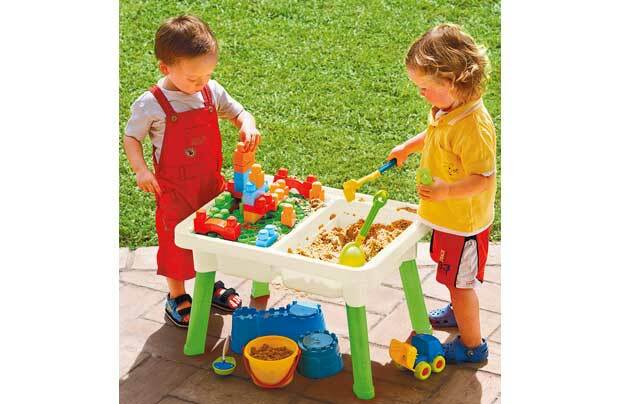 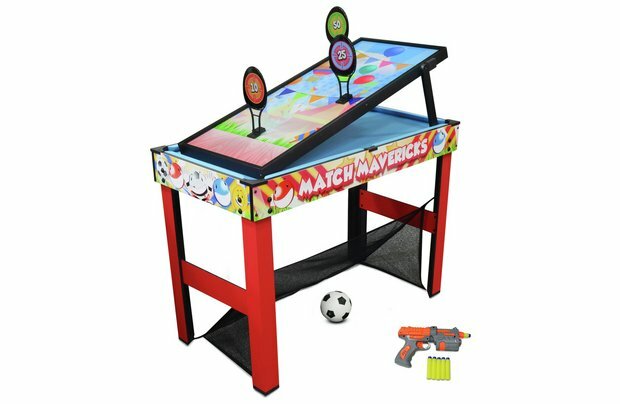 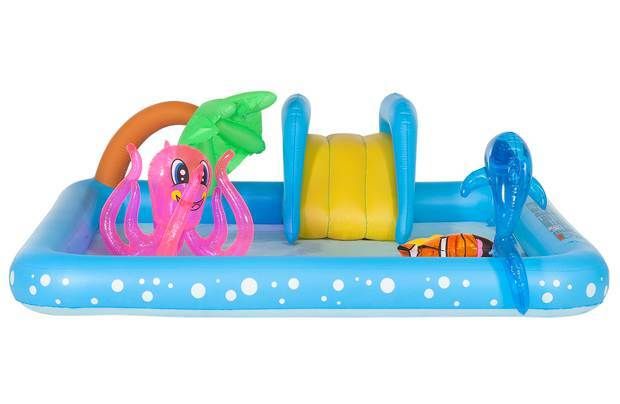 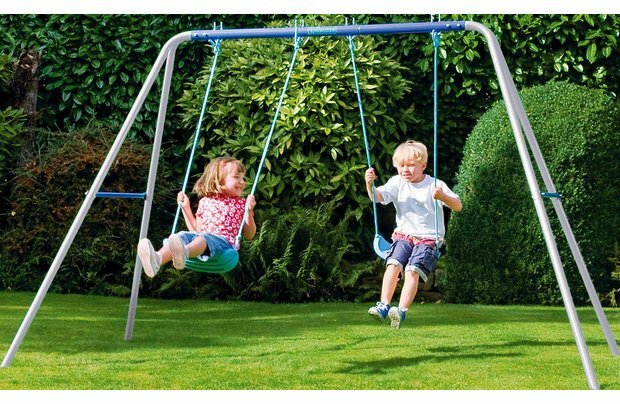 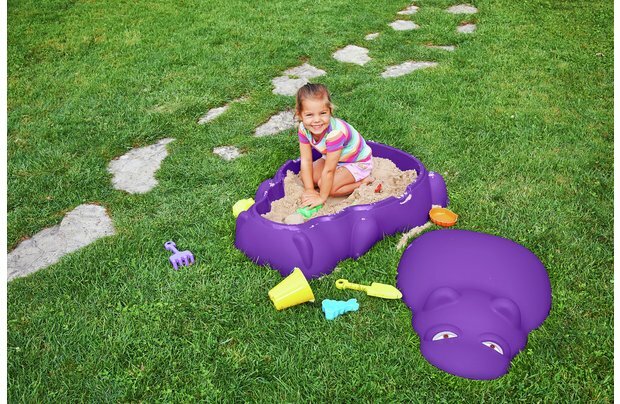 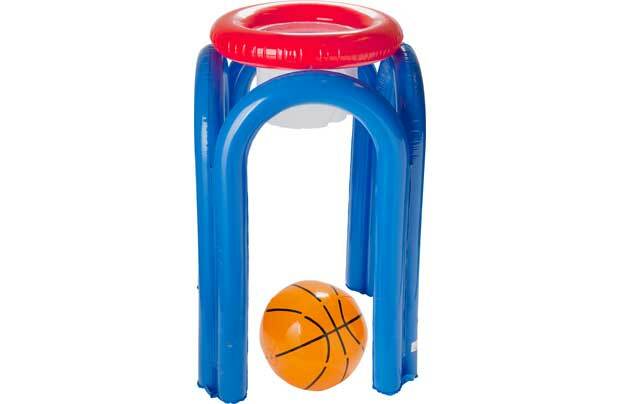 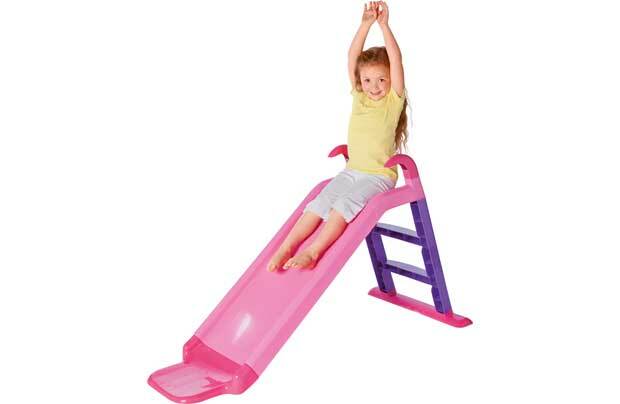 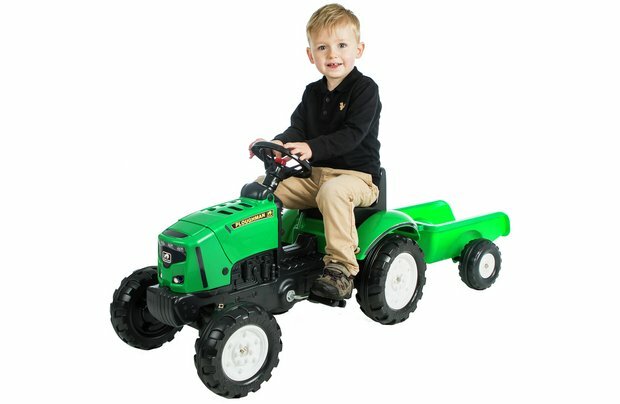 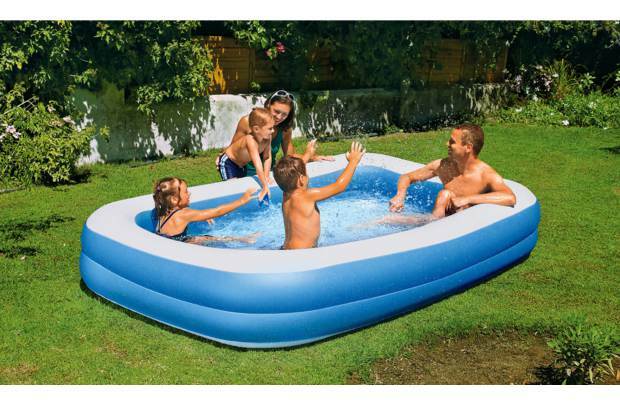 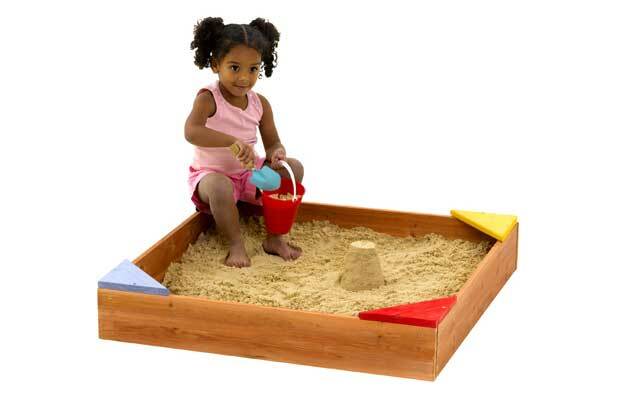 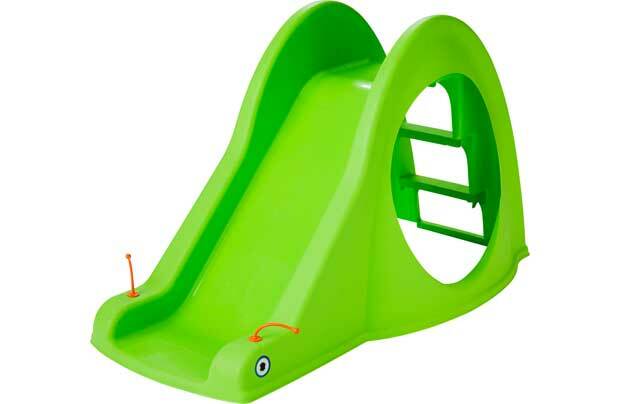 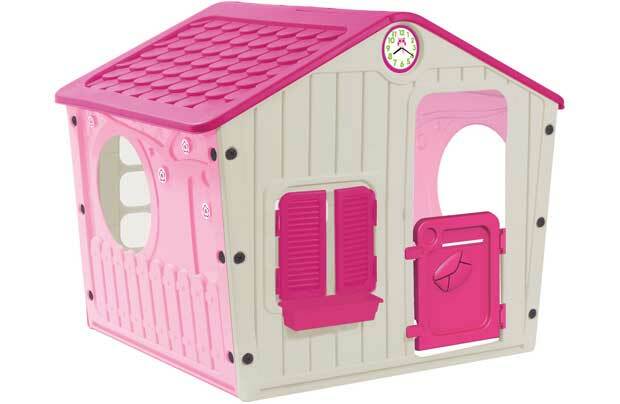 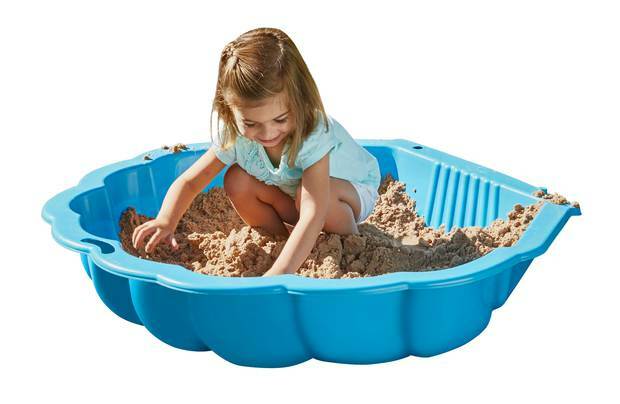 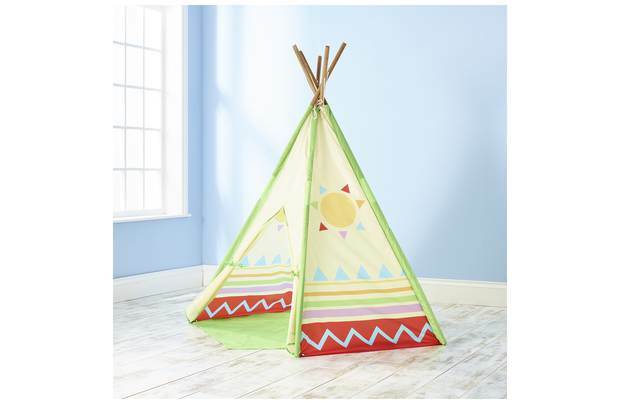 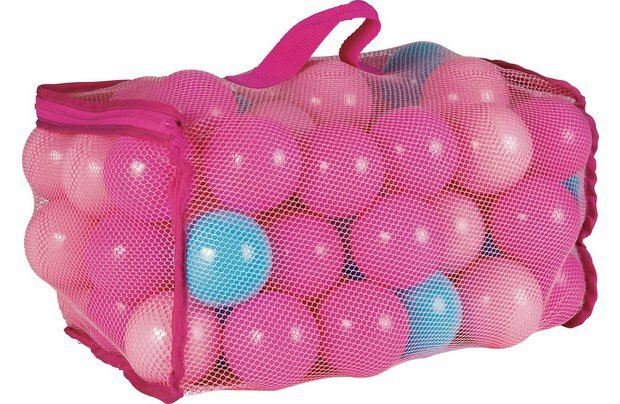 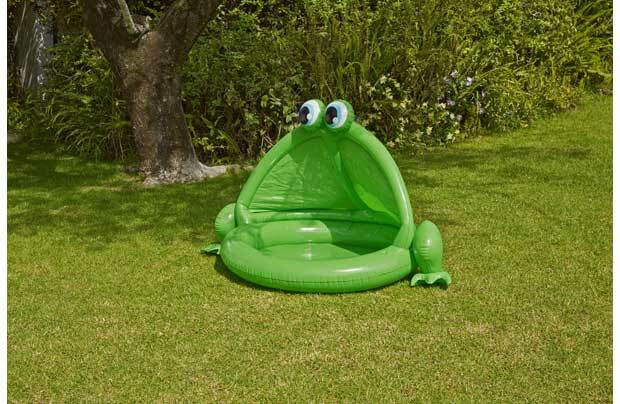 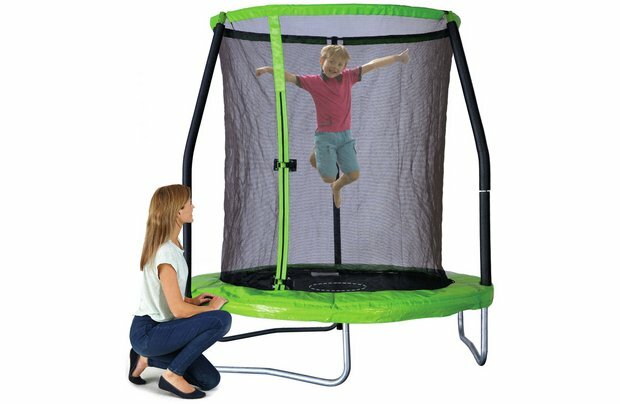 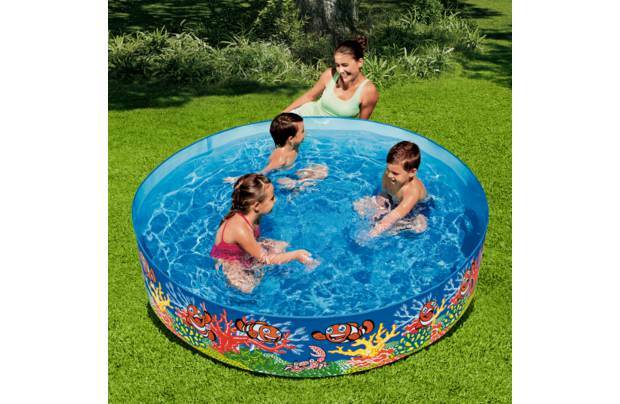 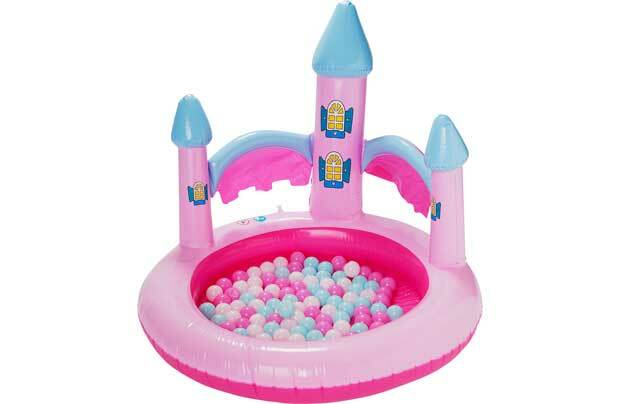 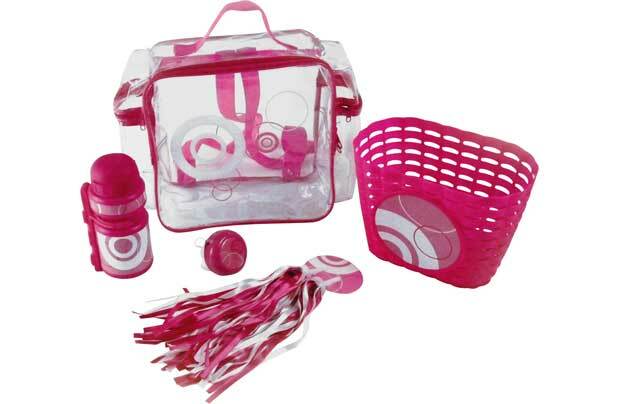 A great way to keep fit, this Chad Valley range is sure to keep little ones amused for hours on end.